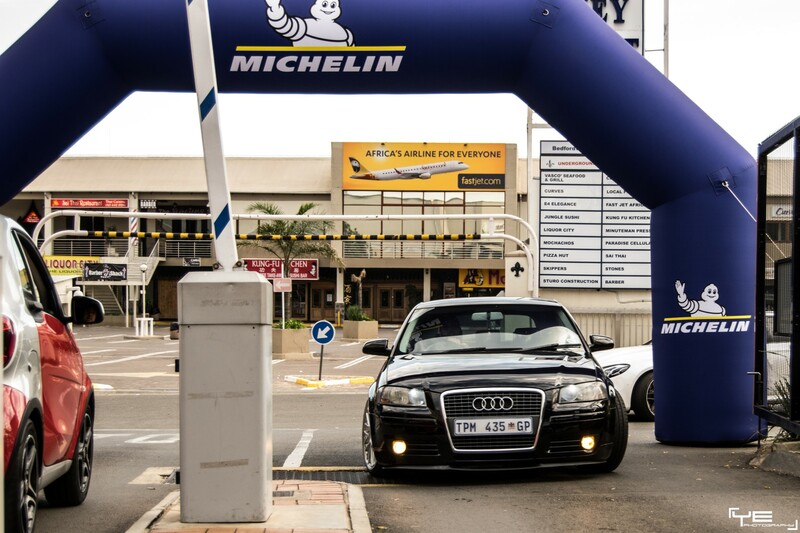 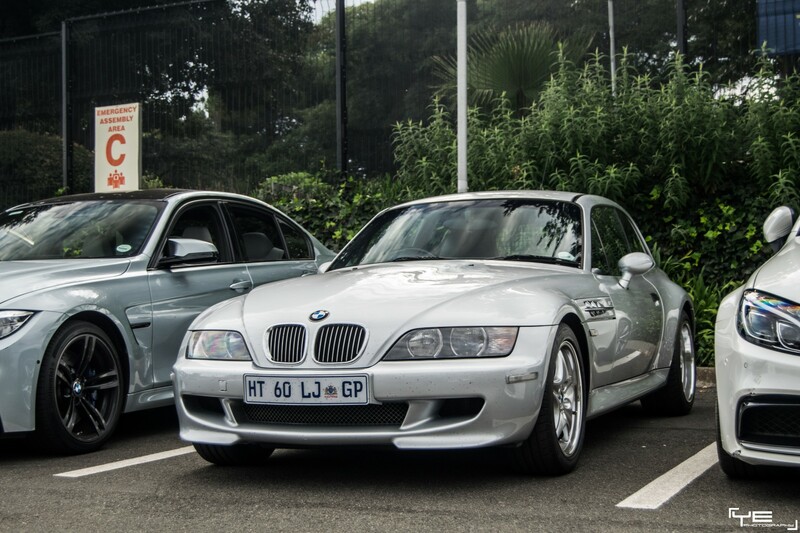 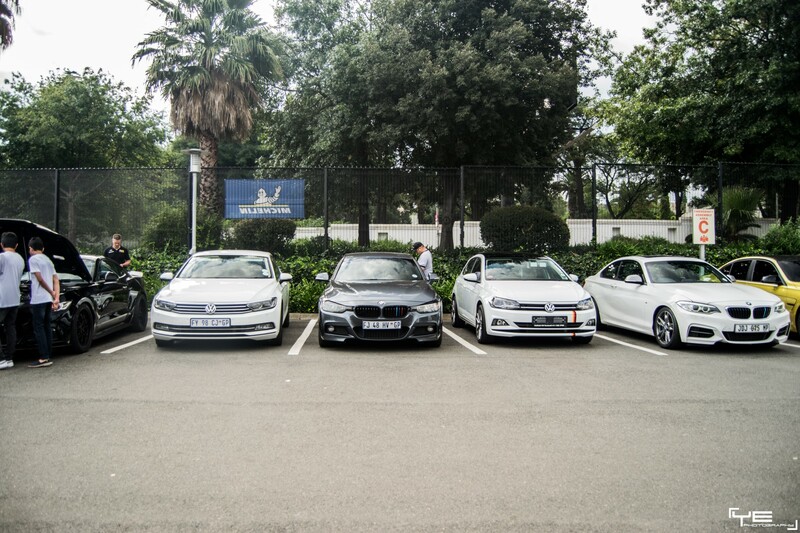 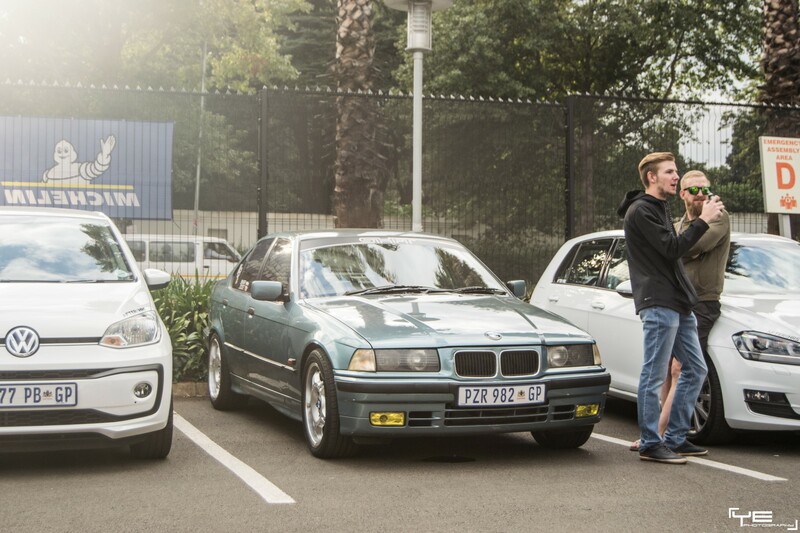 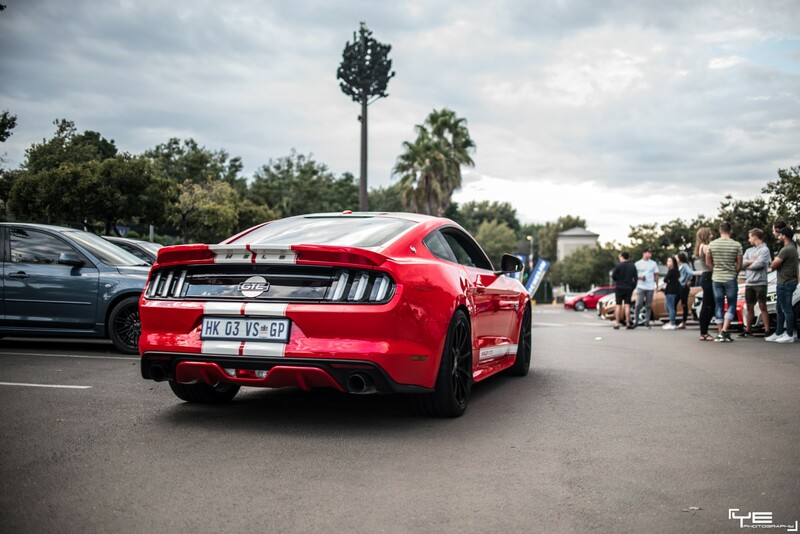 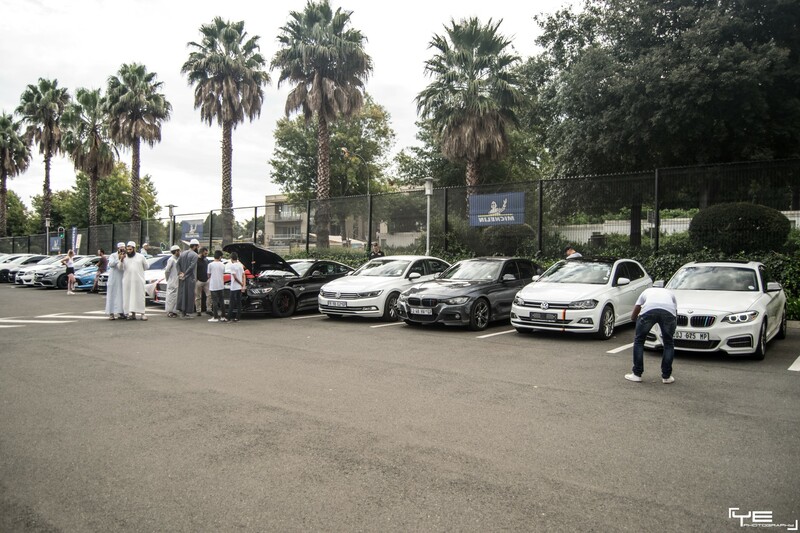 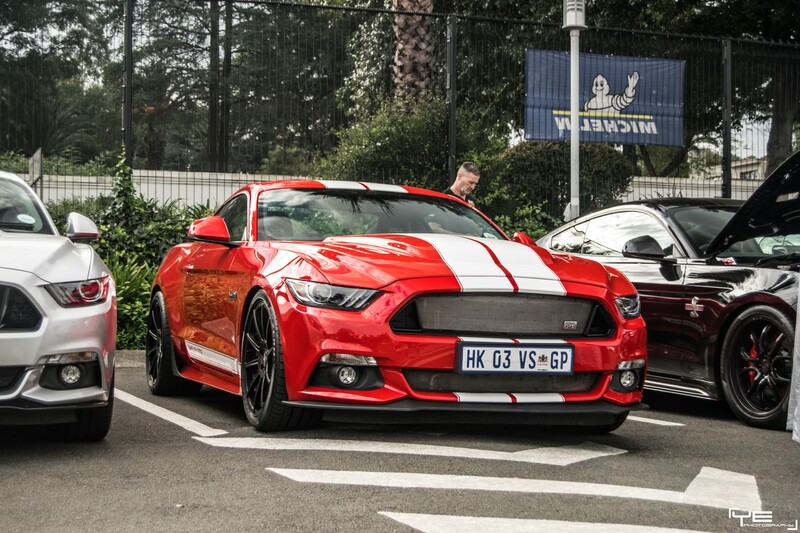 I’ve been attending the SA Torque breakfast runs for a very long time and it’s been an interesting experience thus far. 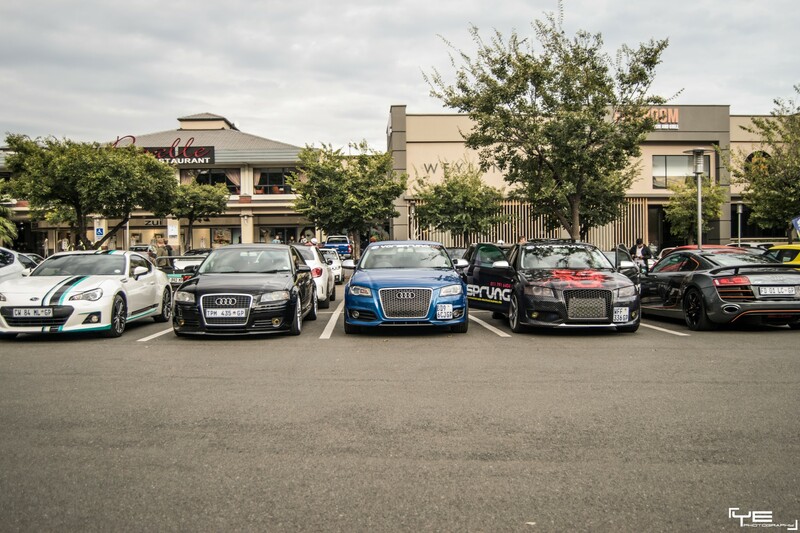 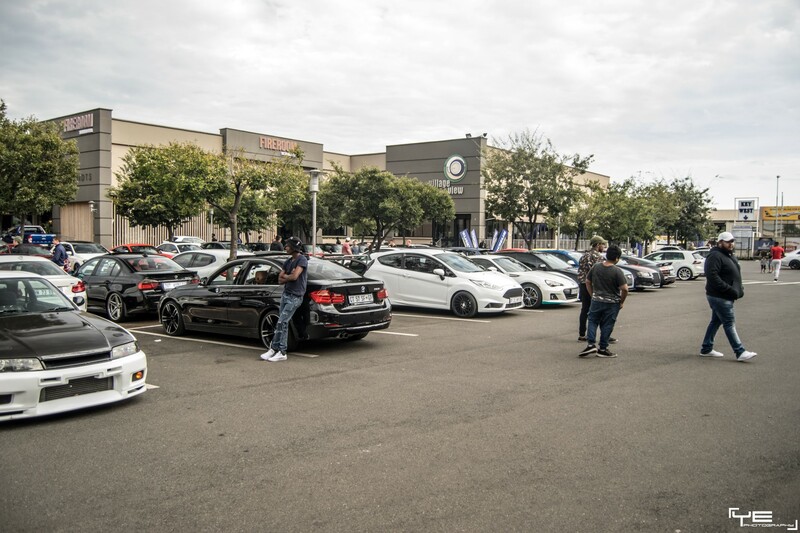 Stepping into 2019, I was excited to see some fresh ideas and concepts not only regarding the event planning, but also with the attendees cars. 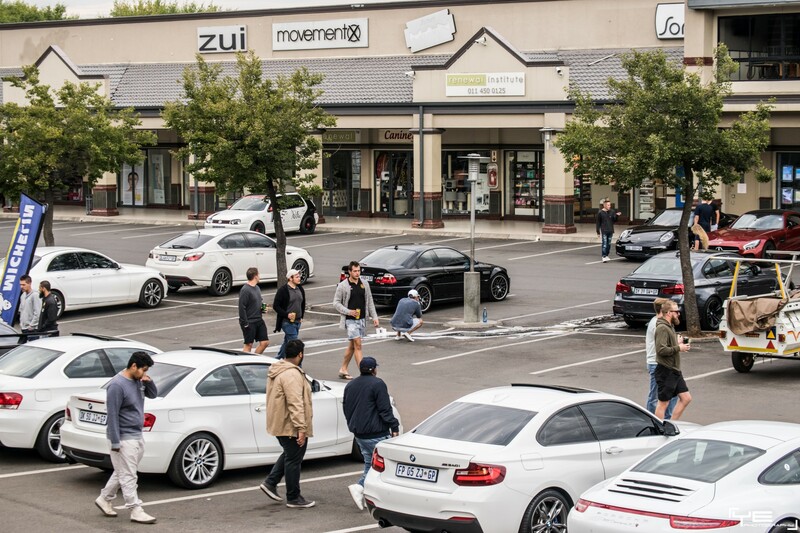 It’s always interesting to see what new trends are in-play. 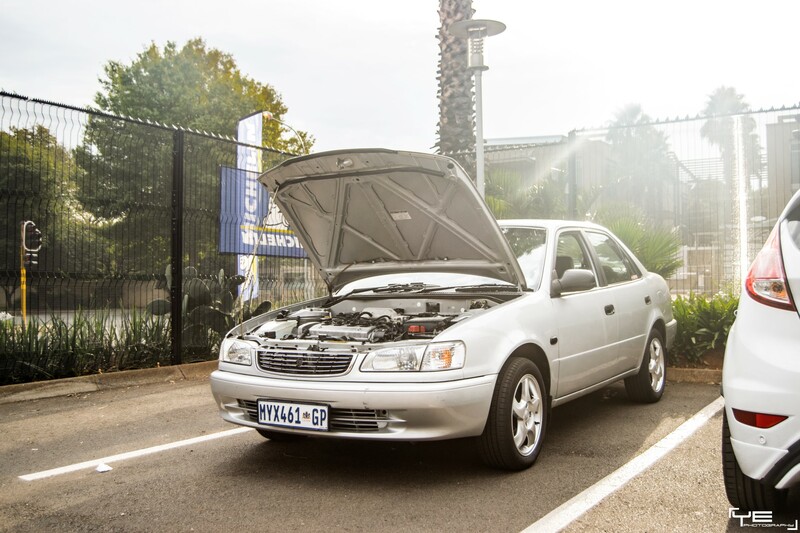 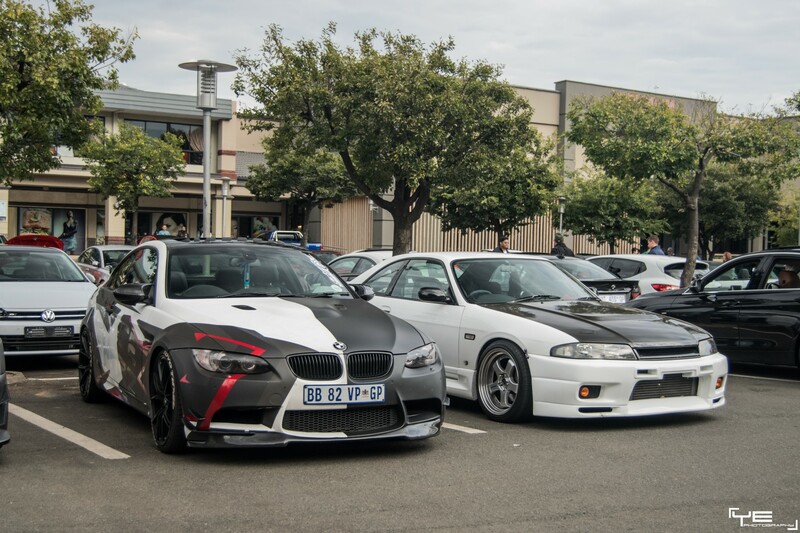 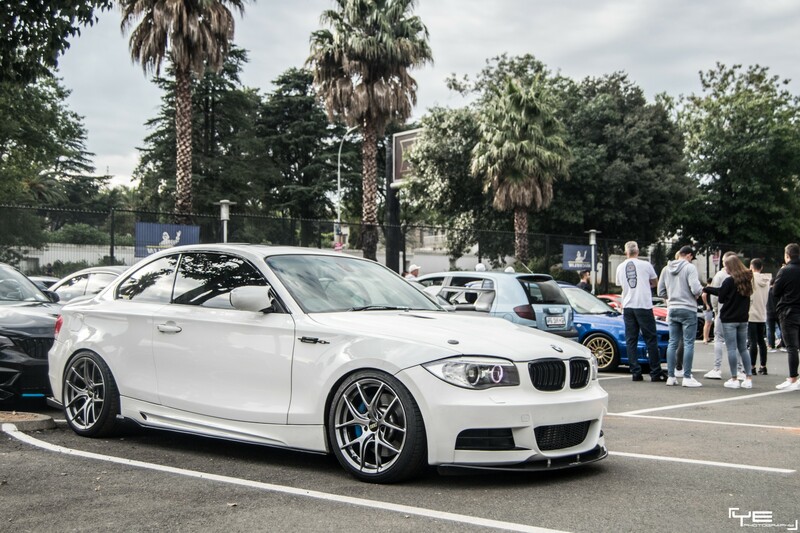 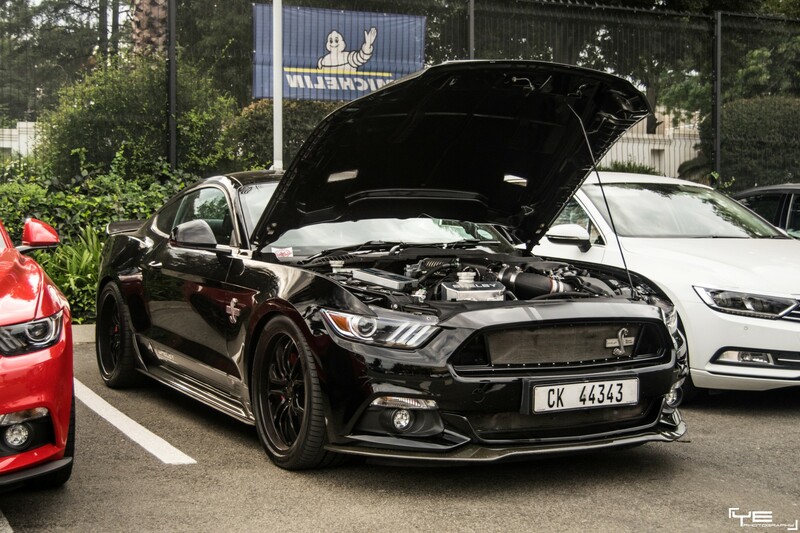 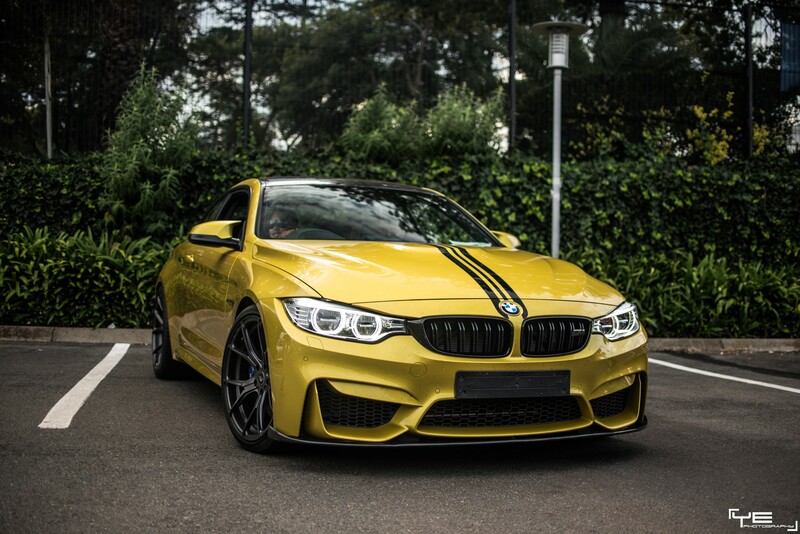 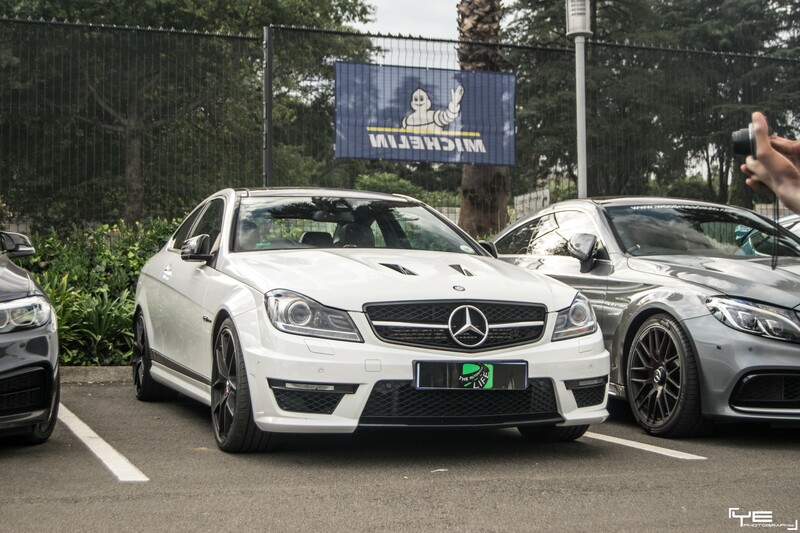 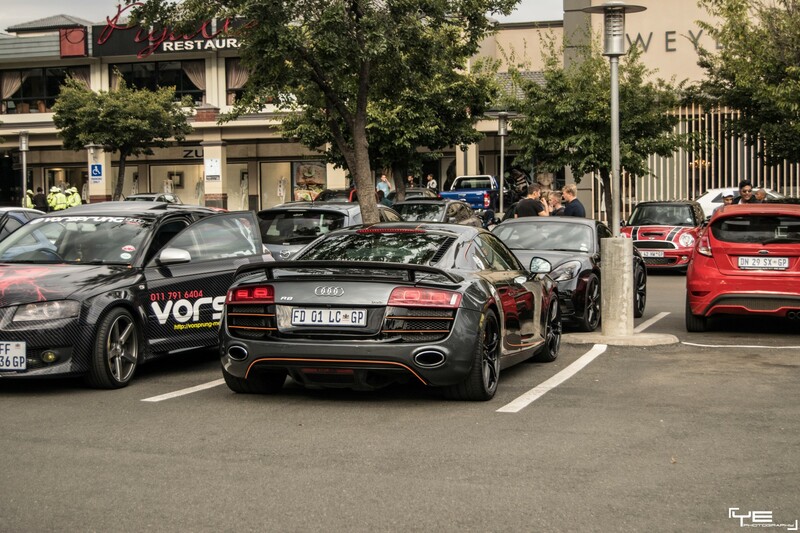 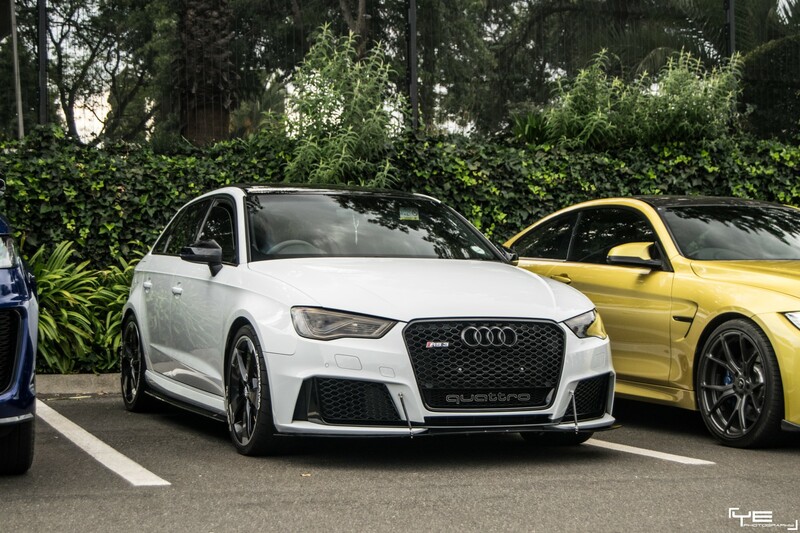 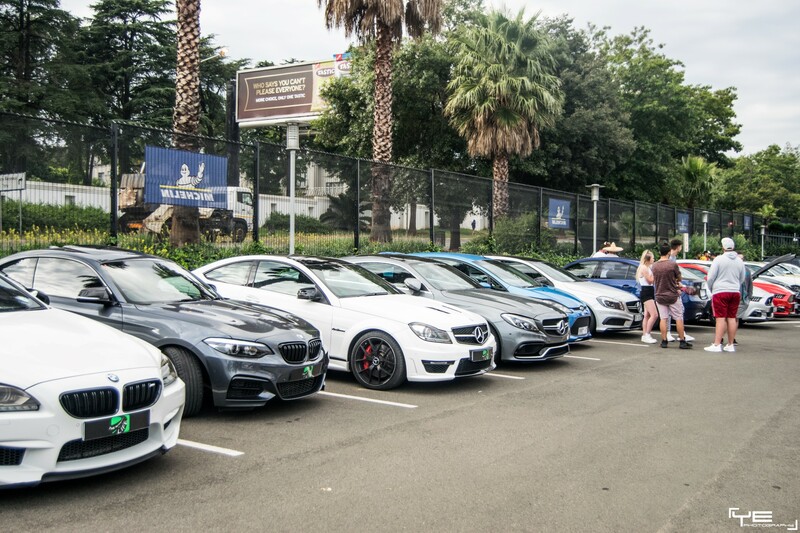 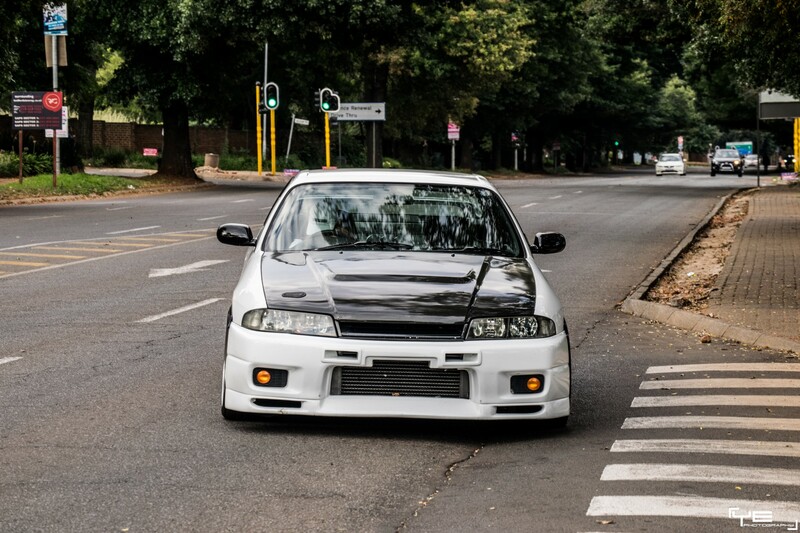 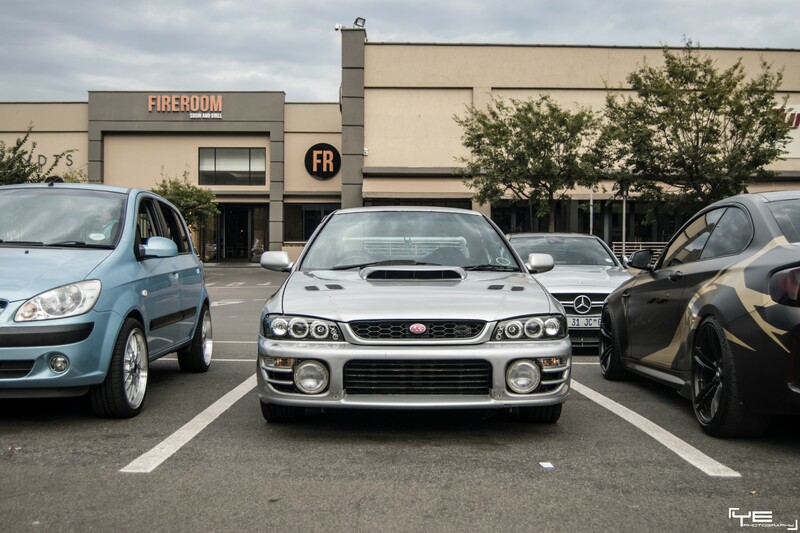 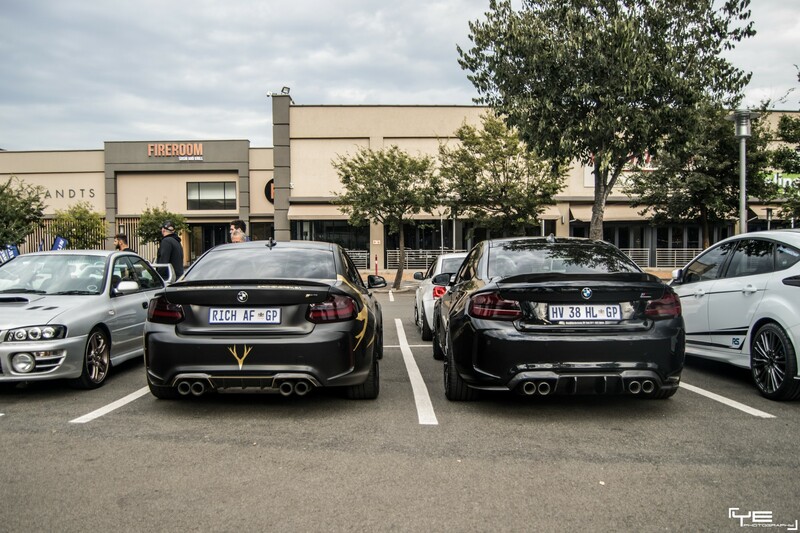 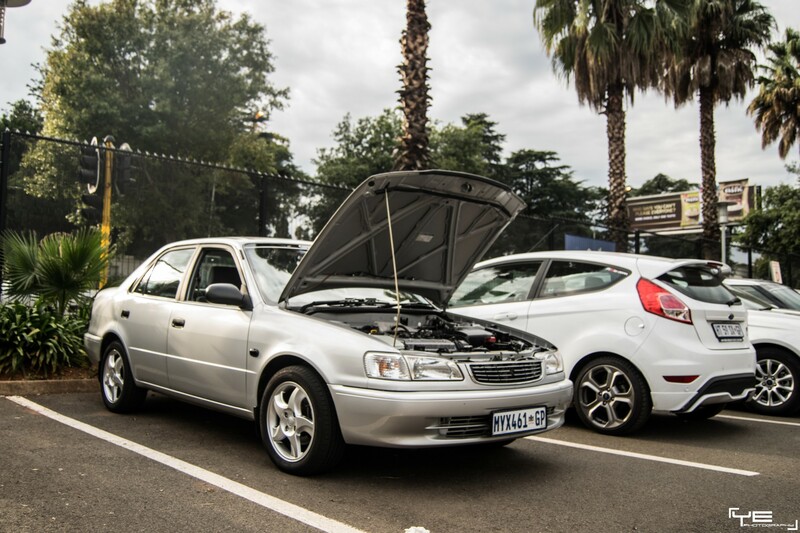 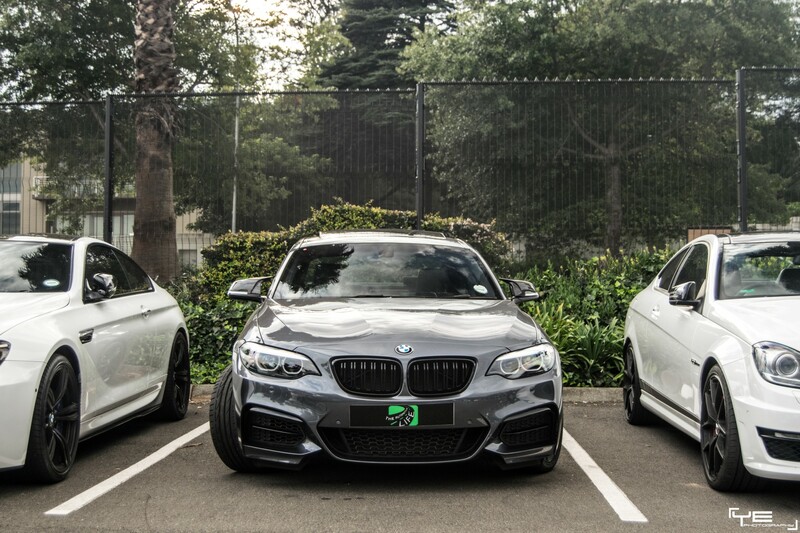 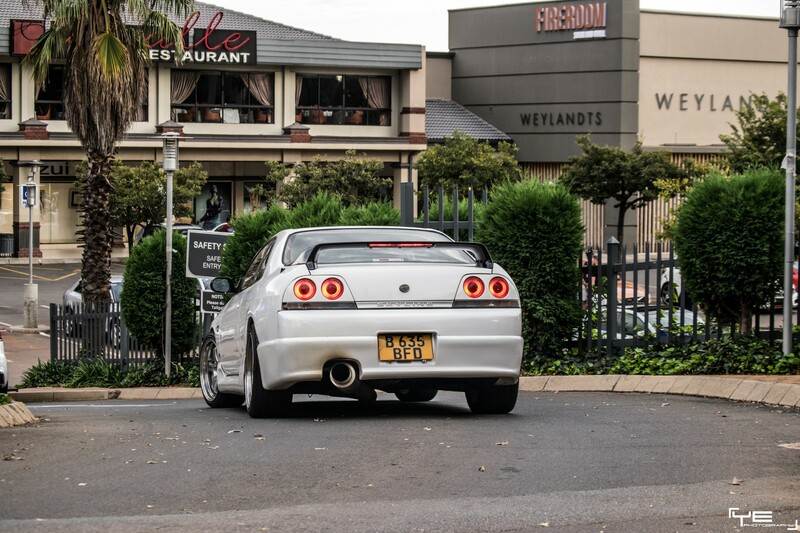 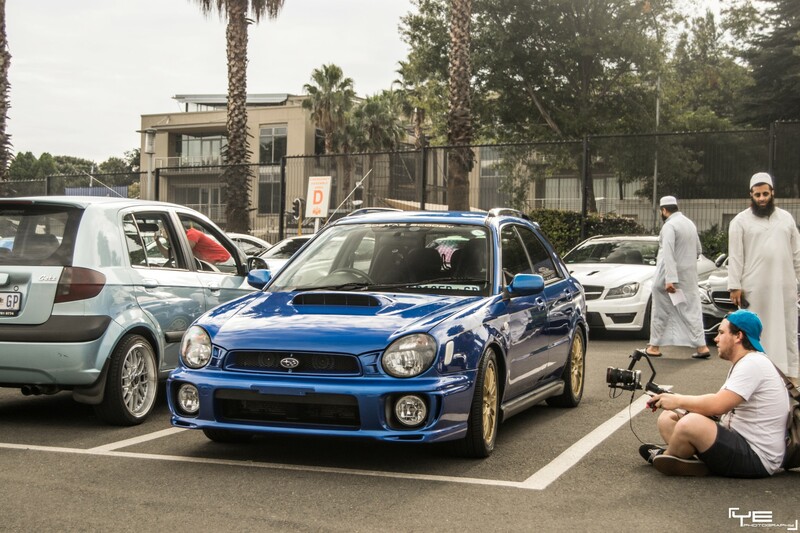 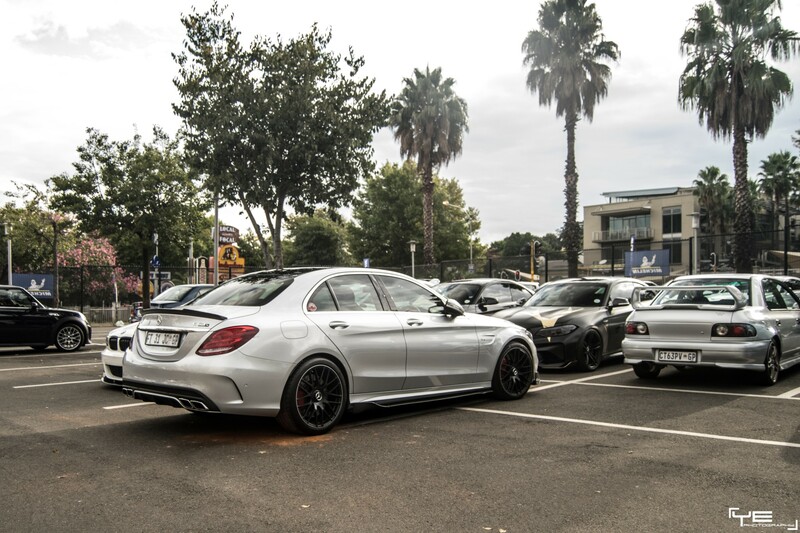 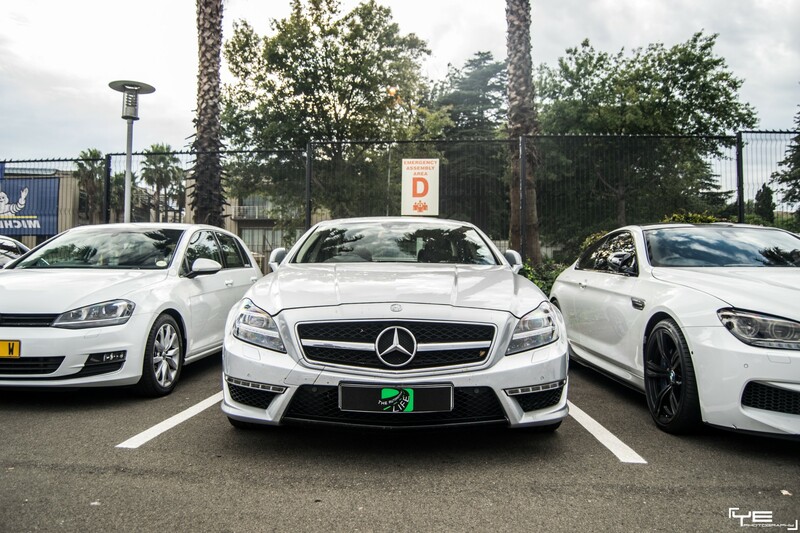 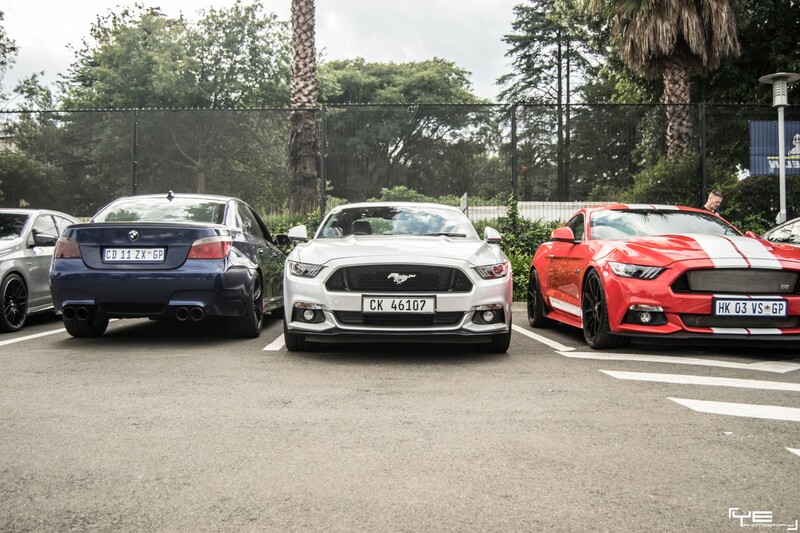 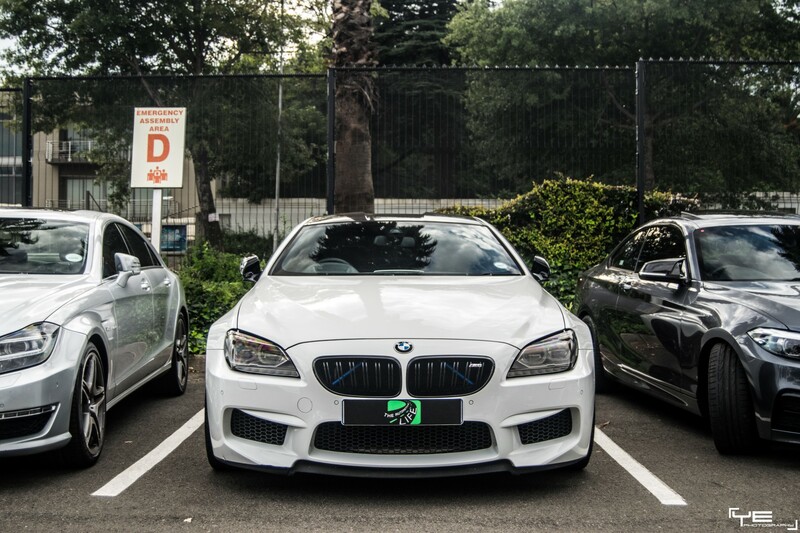 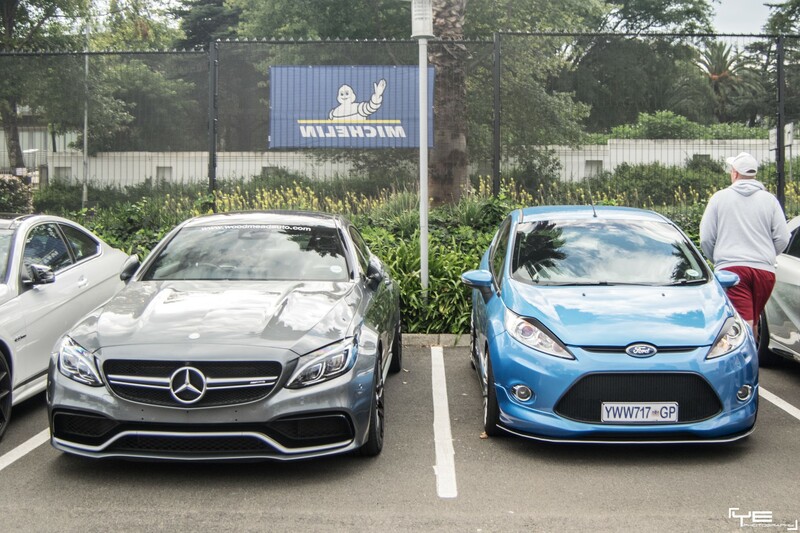 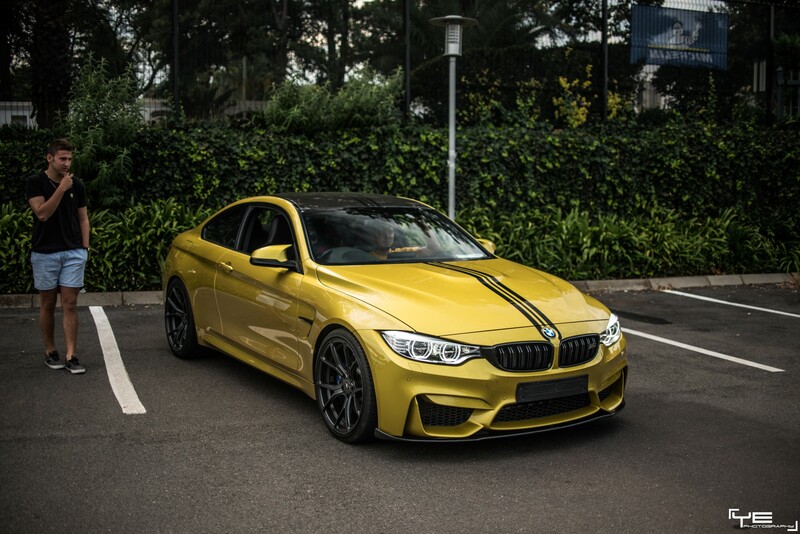 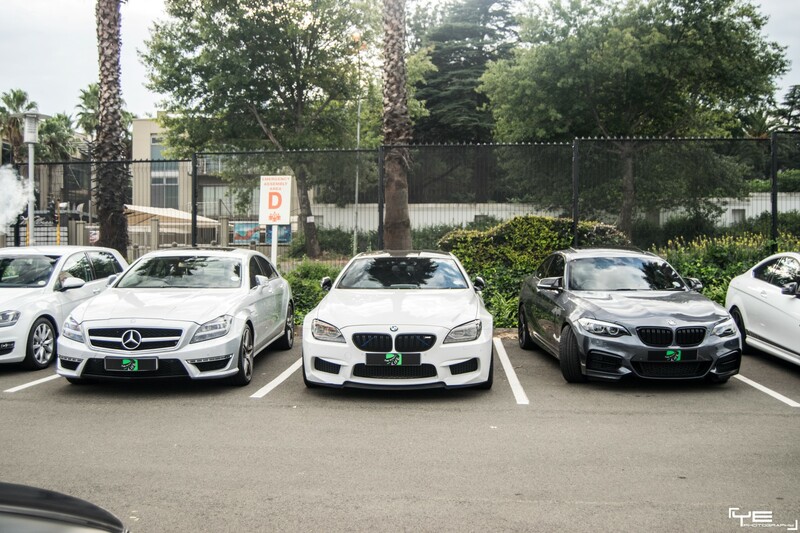 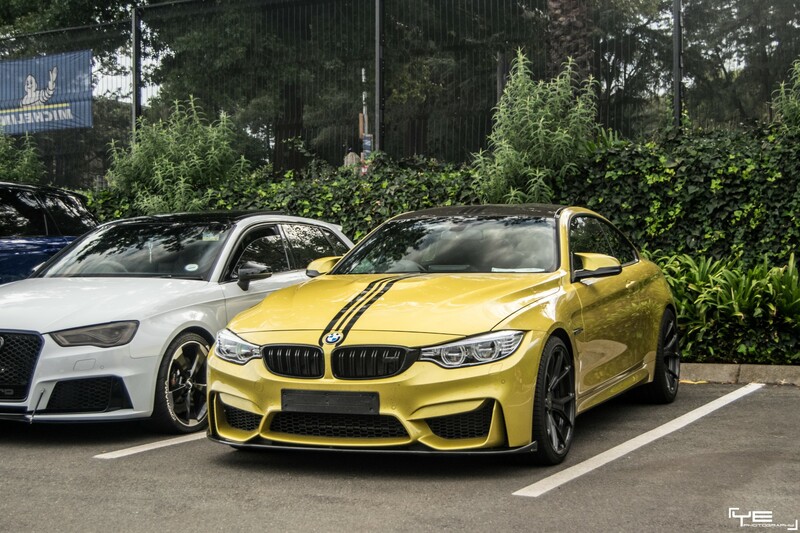 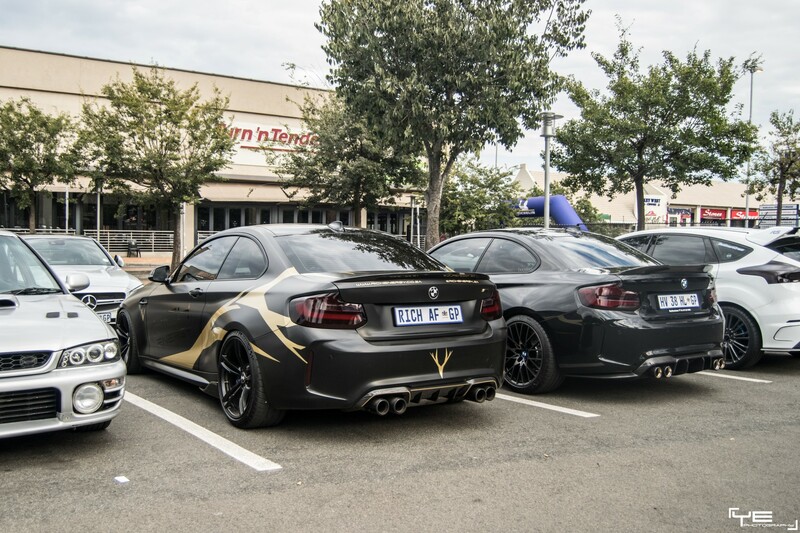 SA Torque’s breakfast run segment has now been renamed to “Secret Sundays”. 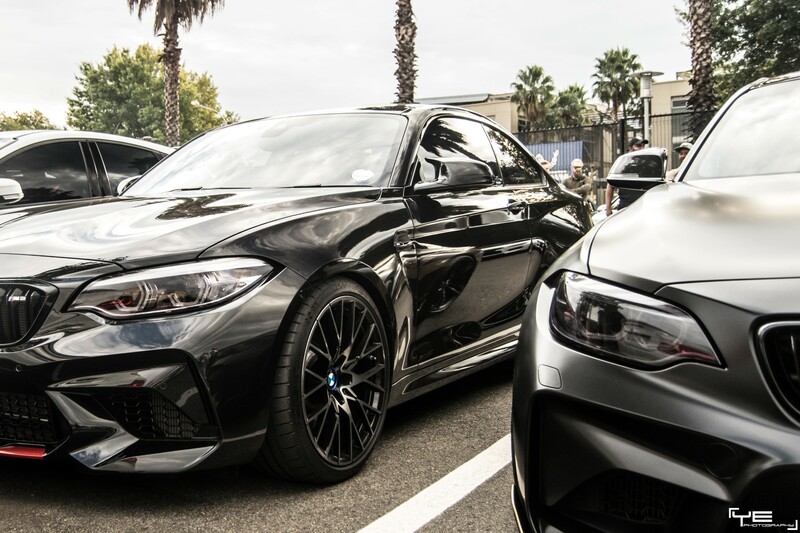 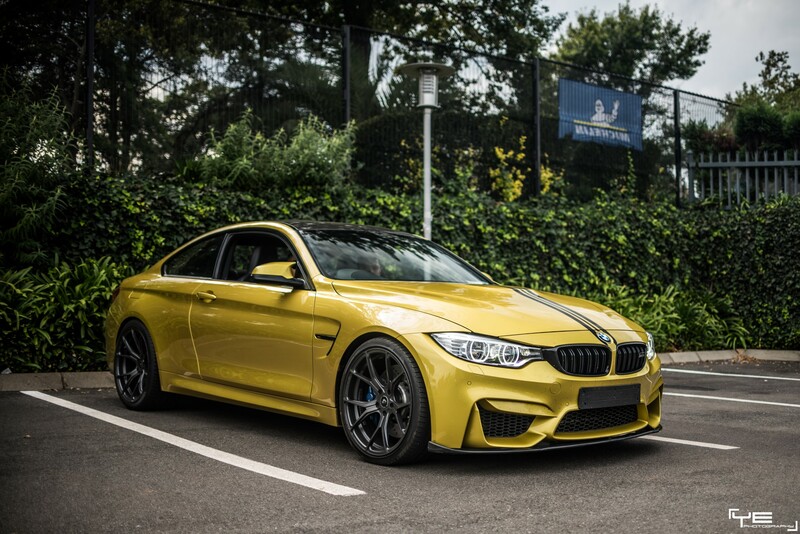 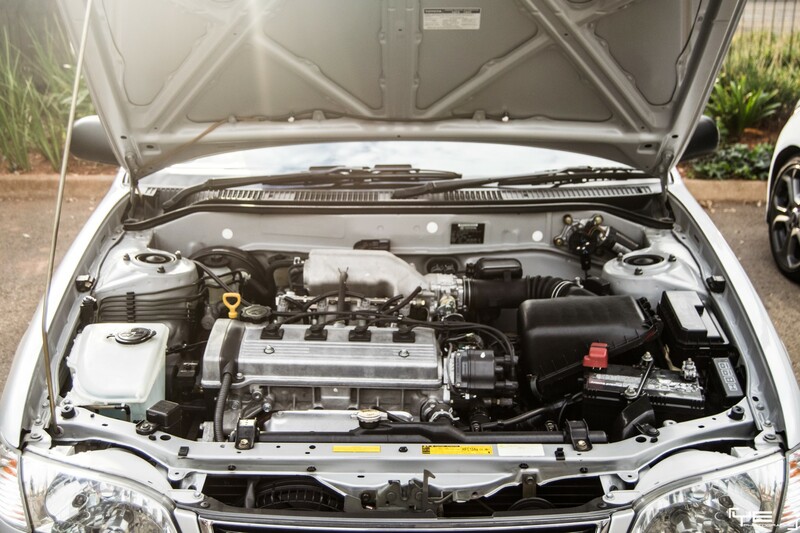 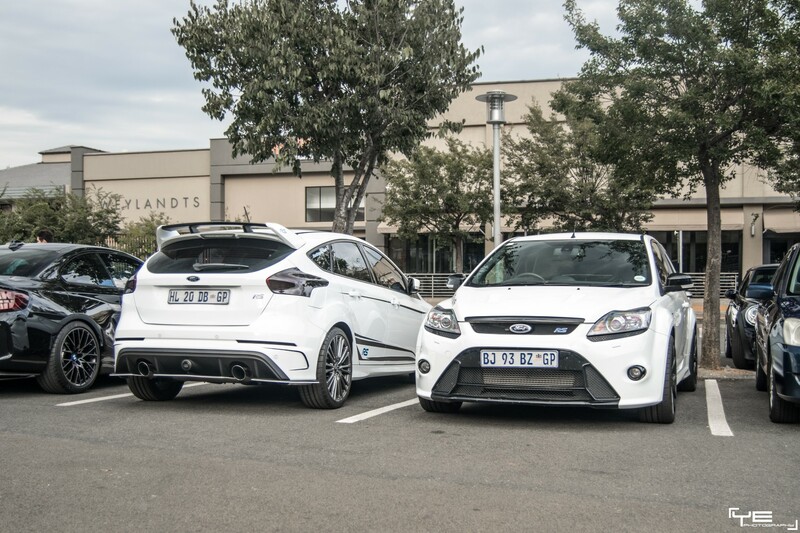 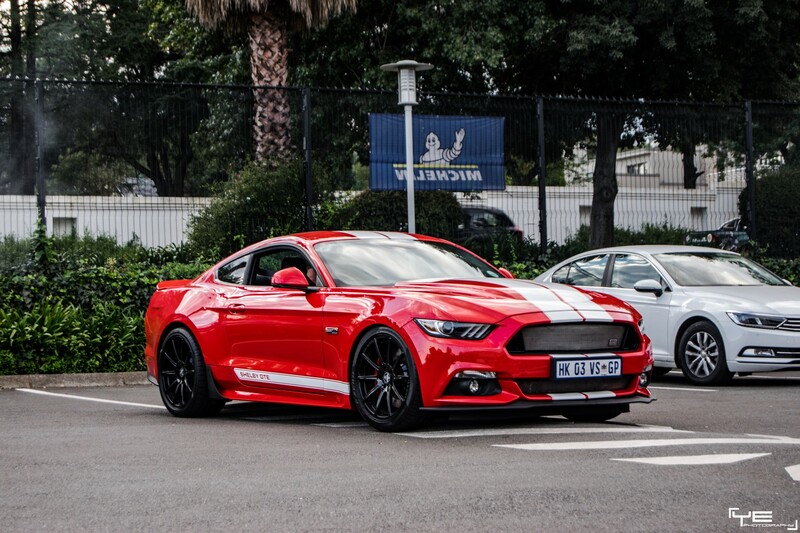 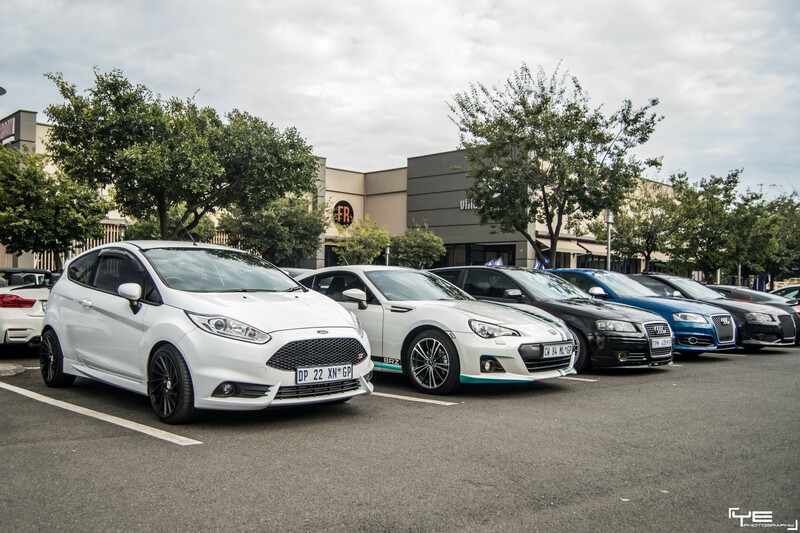 They have a lot in the works to create an interesting 2019 for us petrolheads. 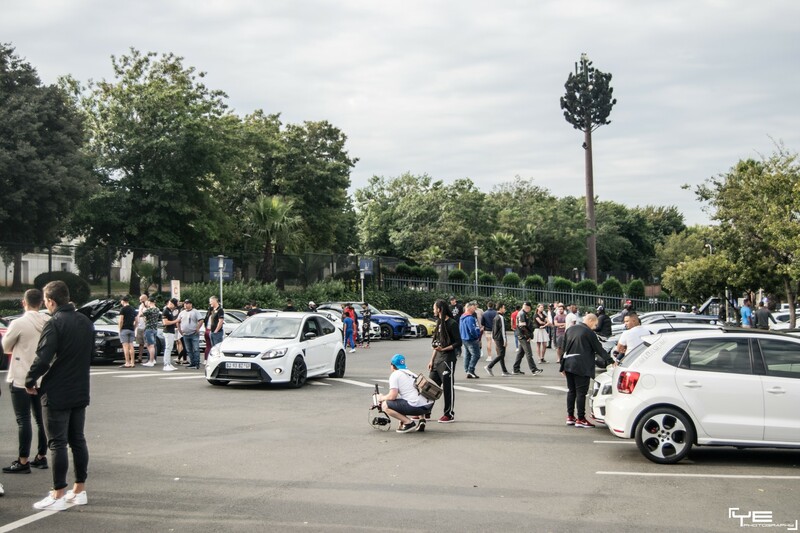 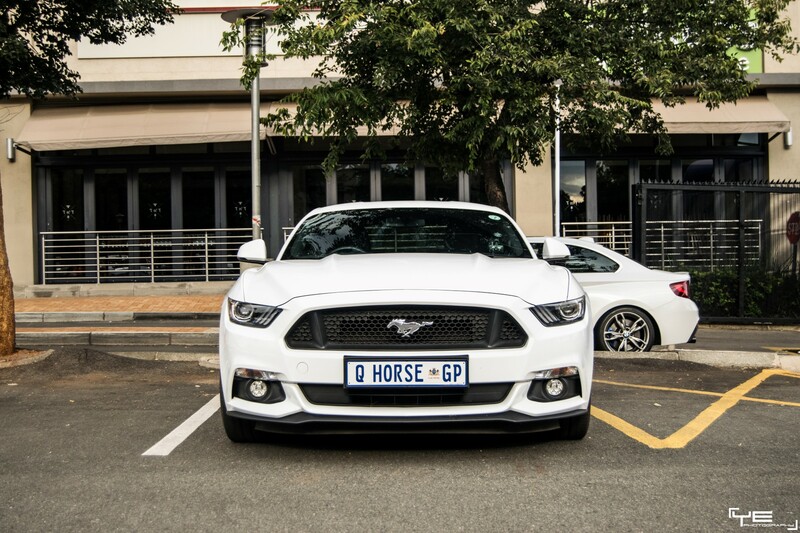 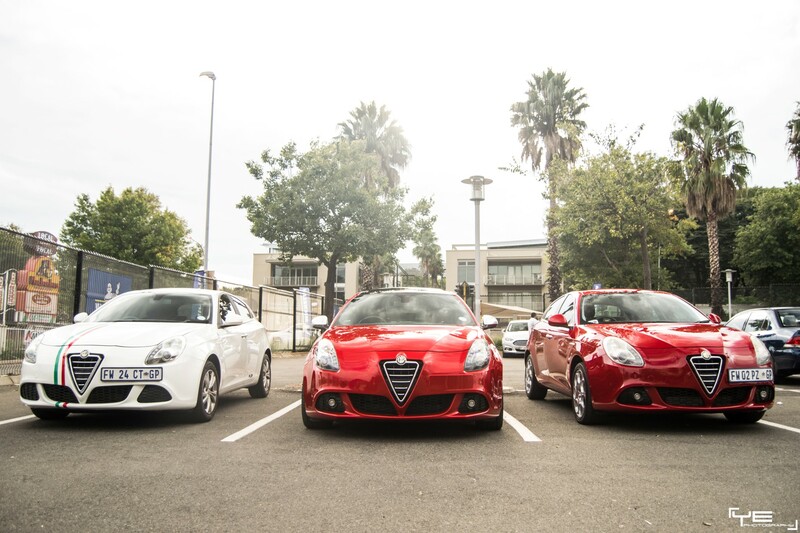 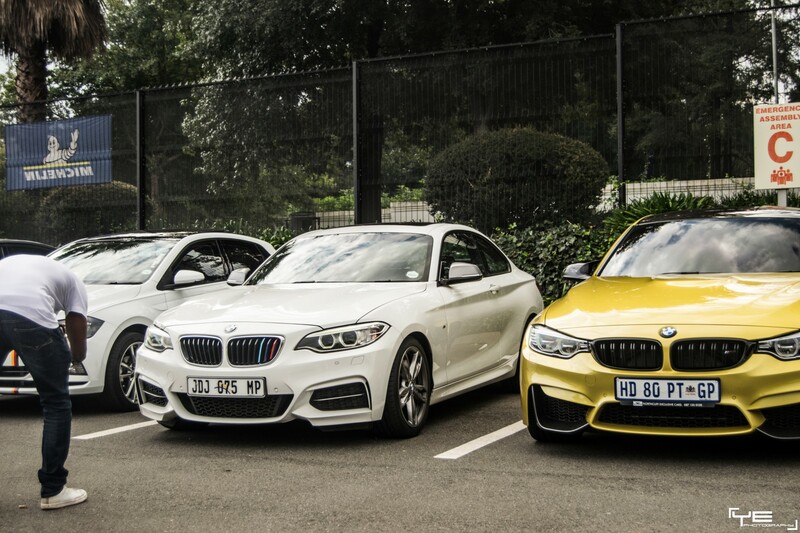 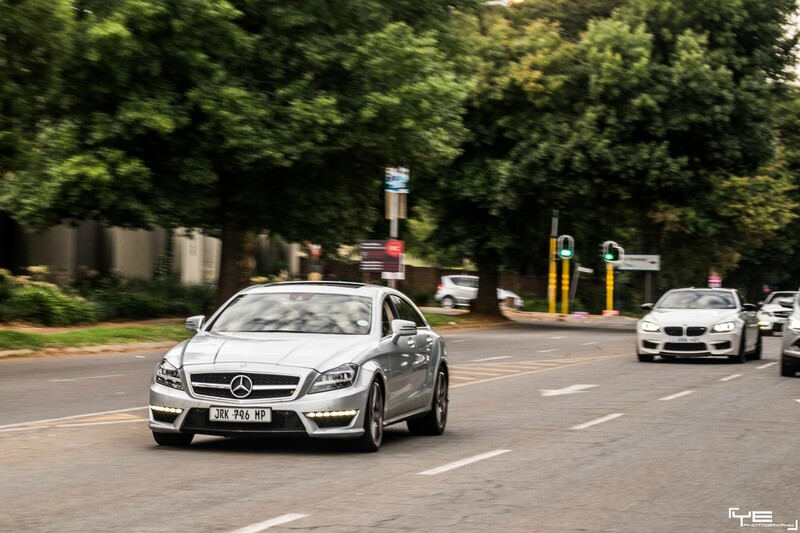 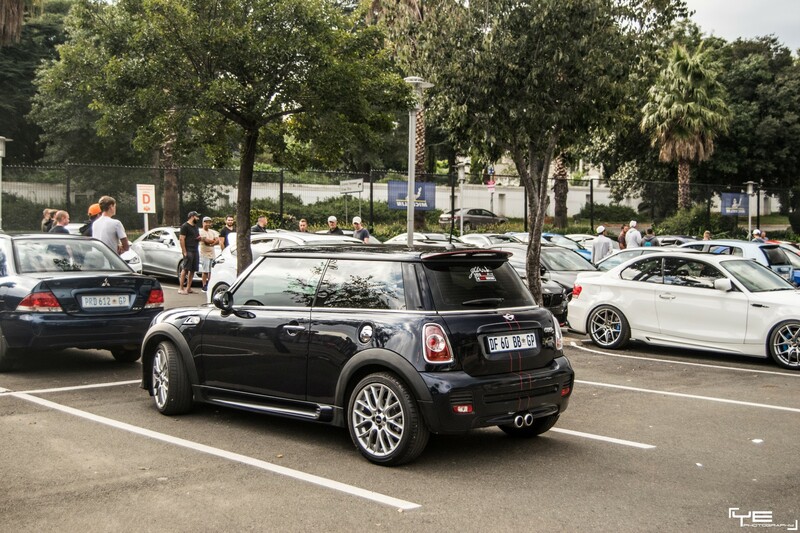 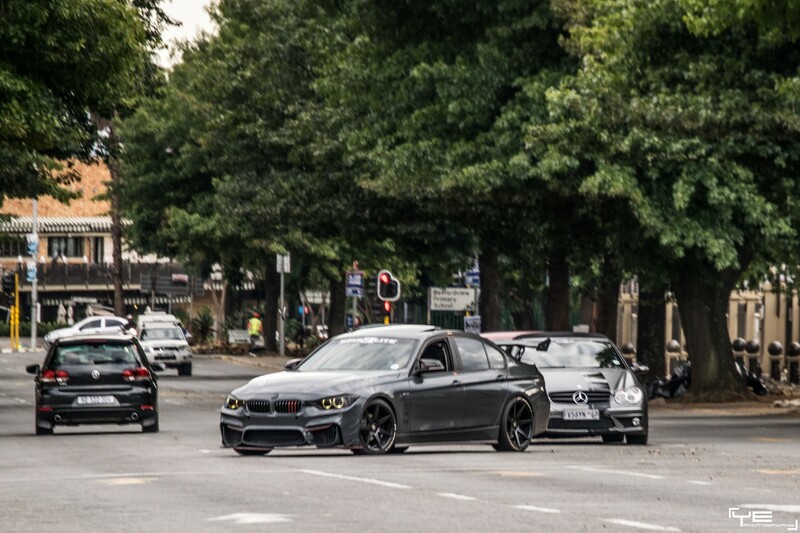 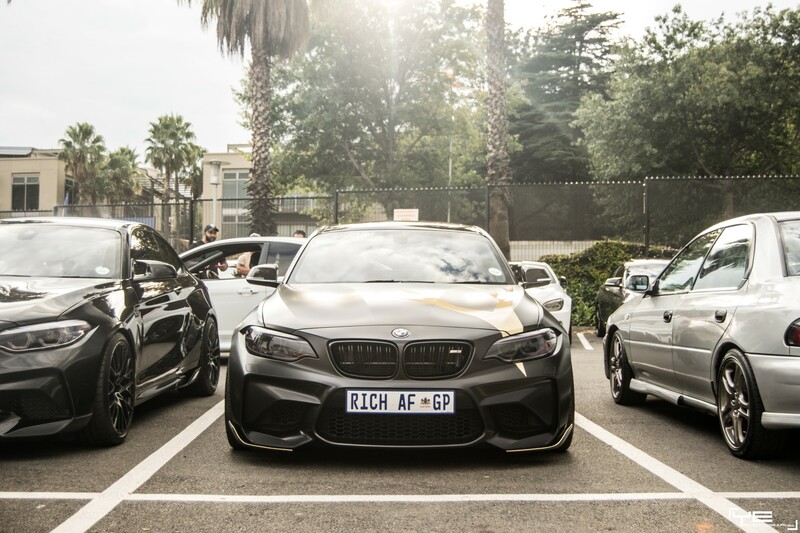 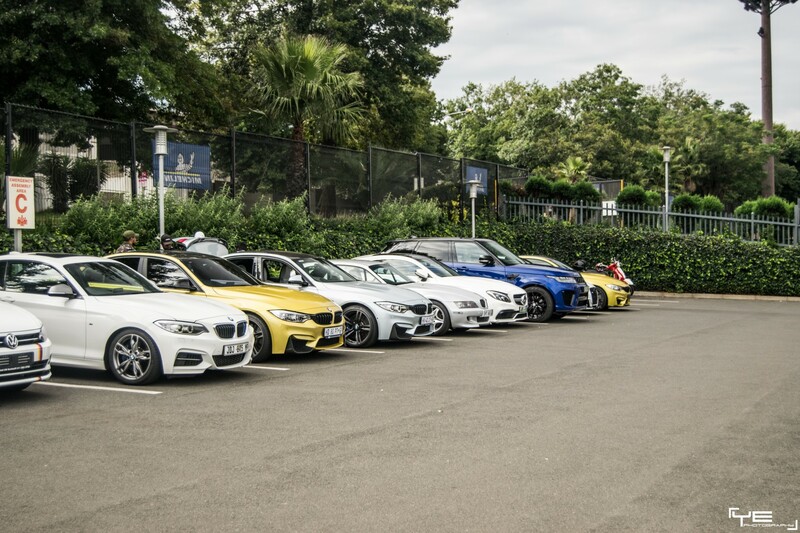 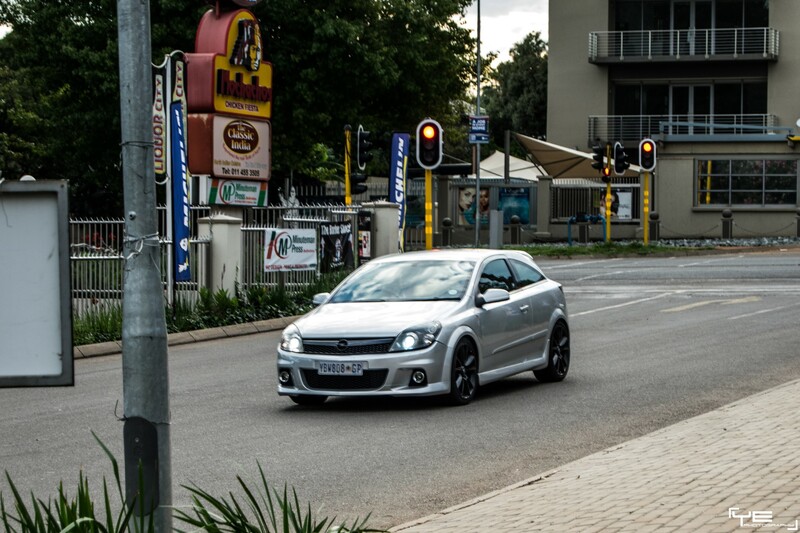 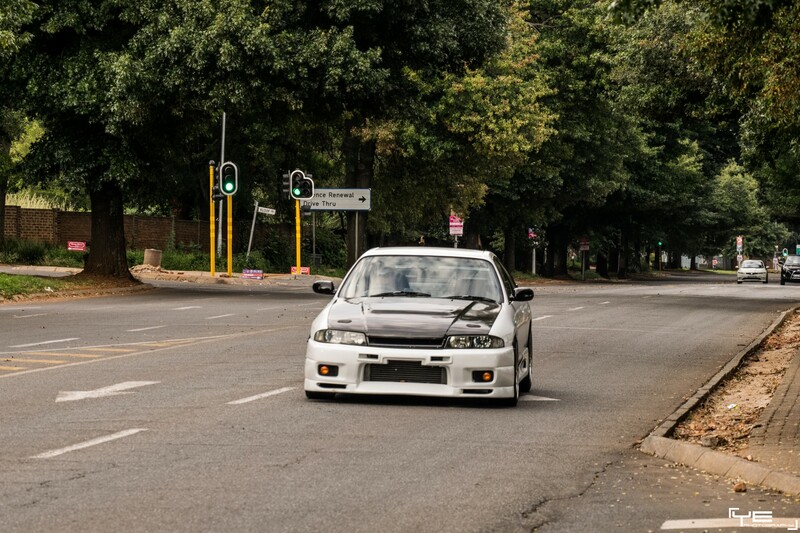 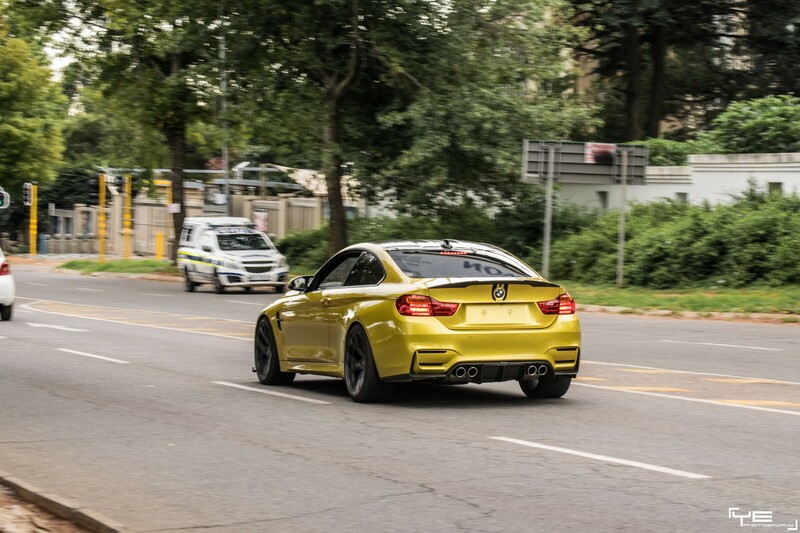 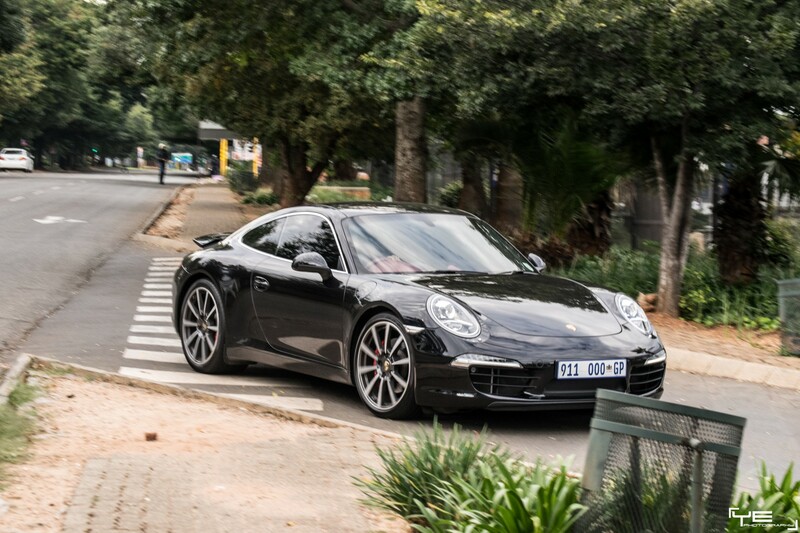 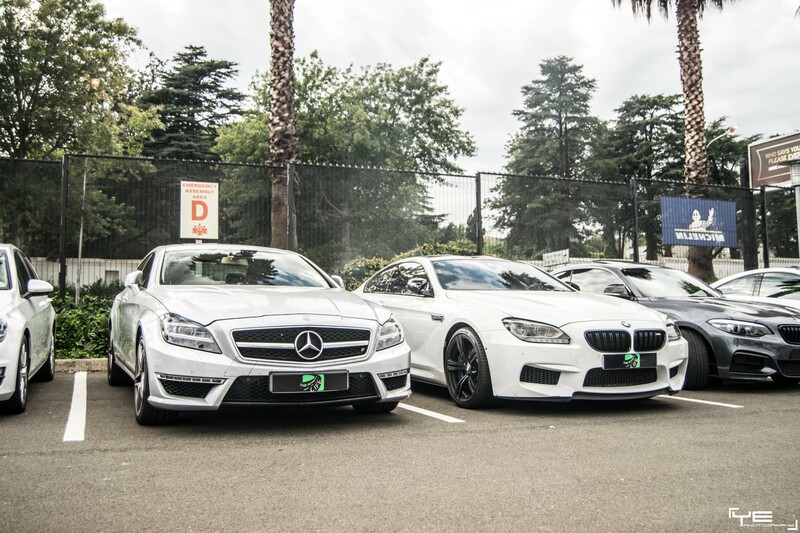 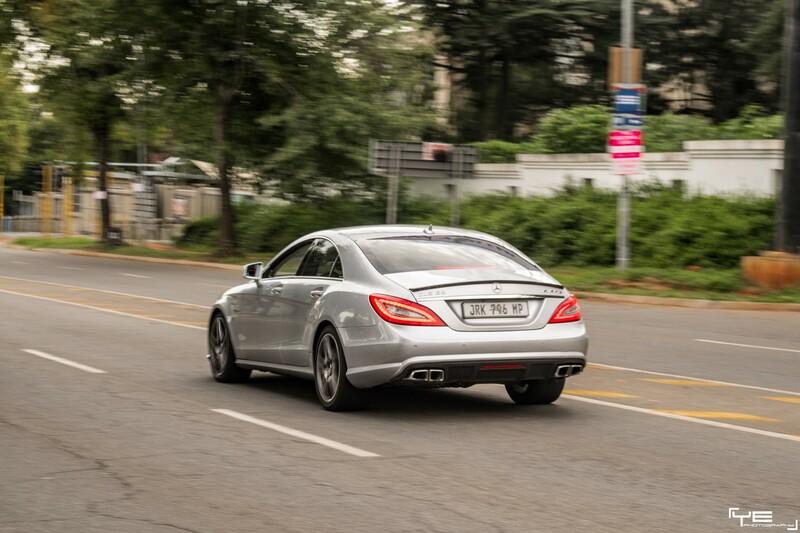 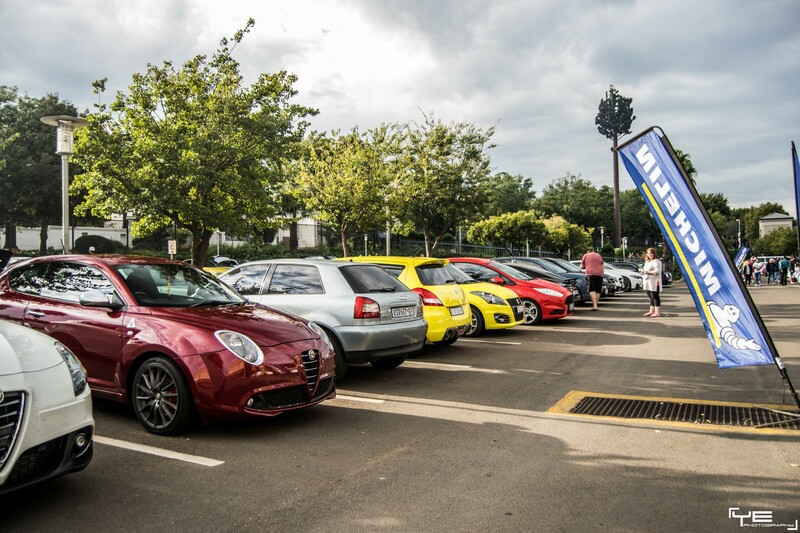 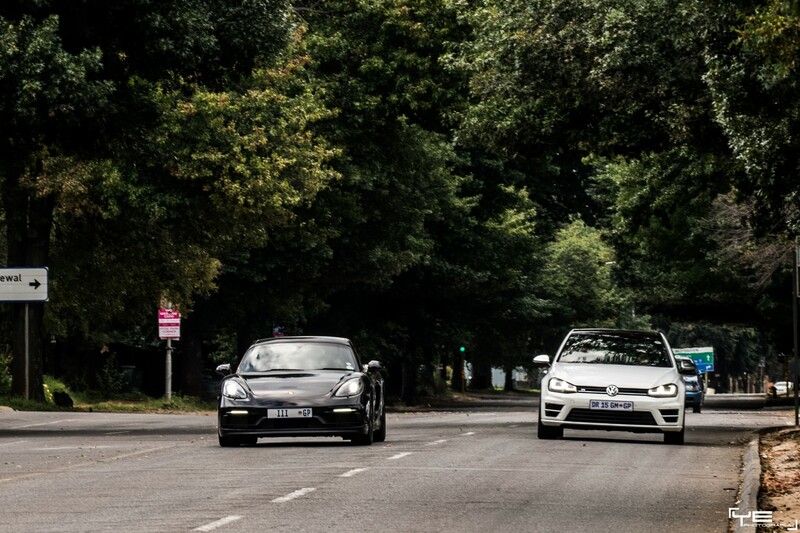 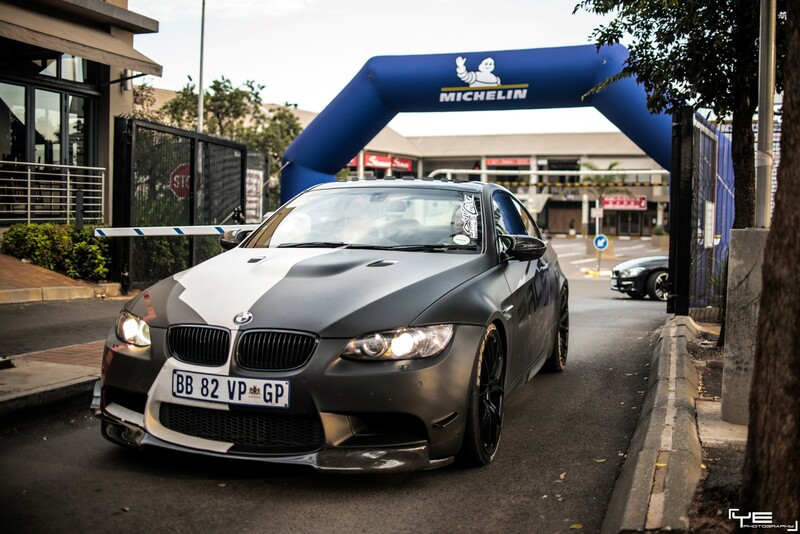 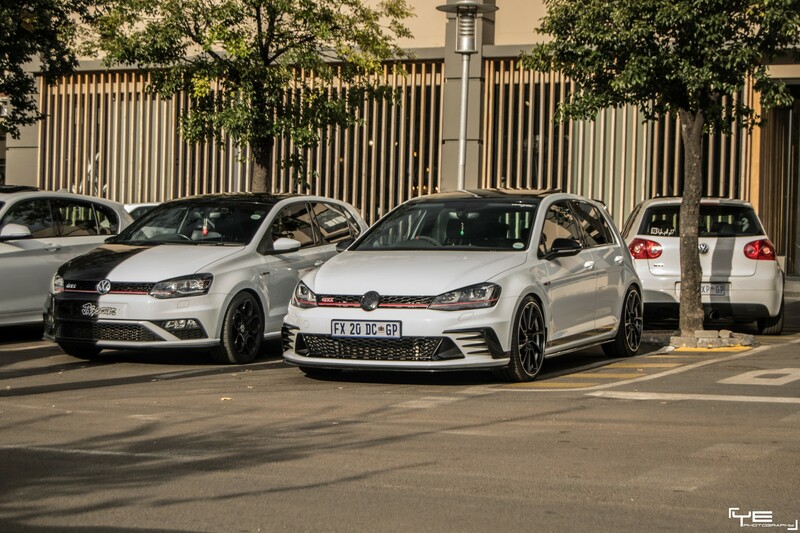 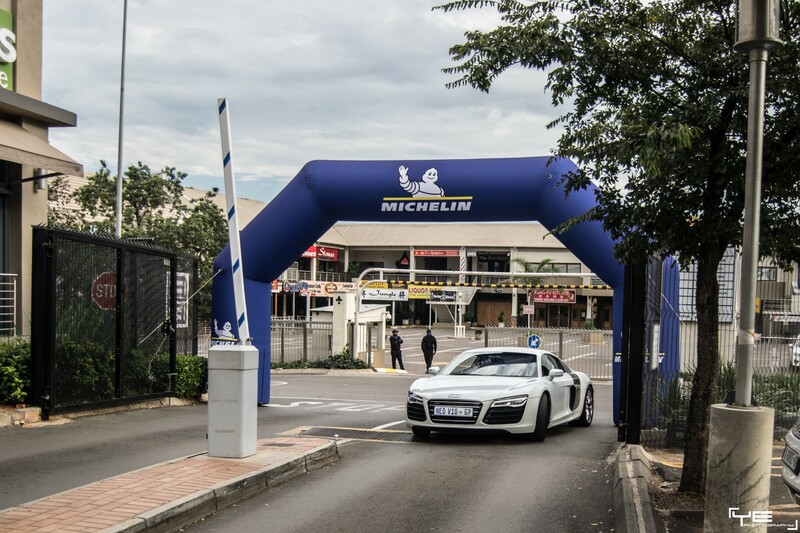 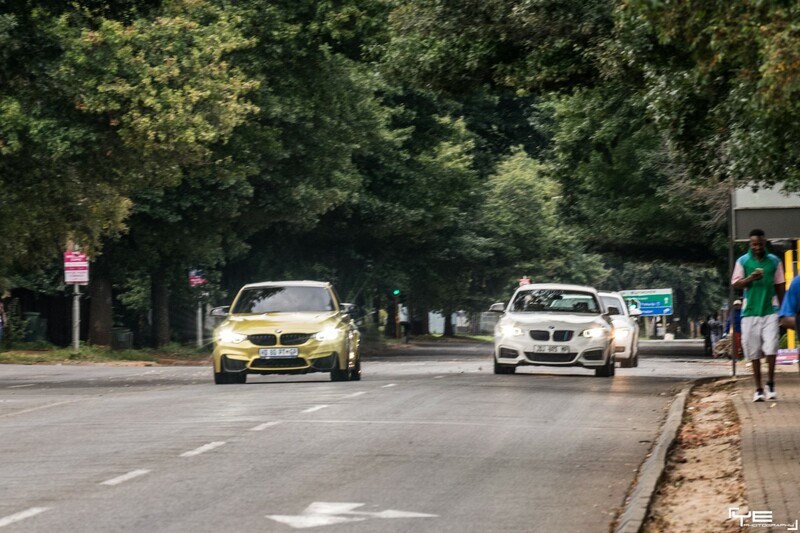 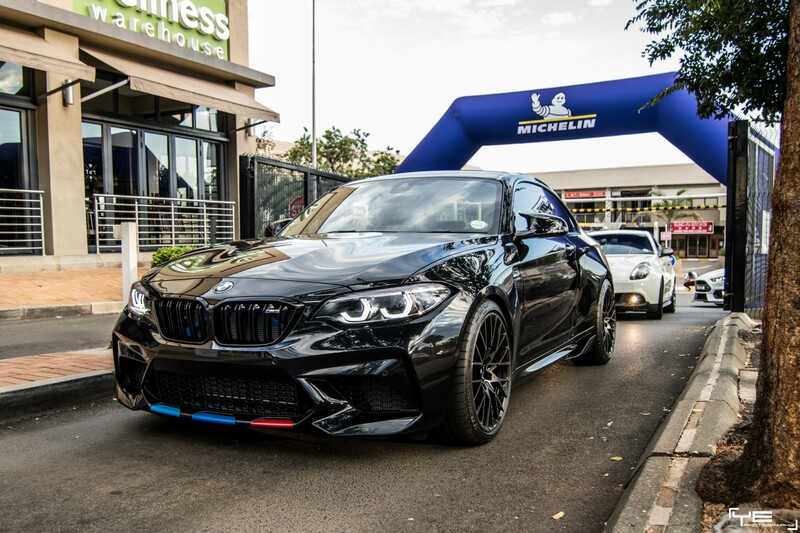 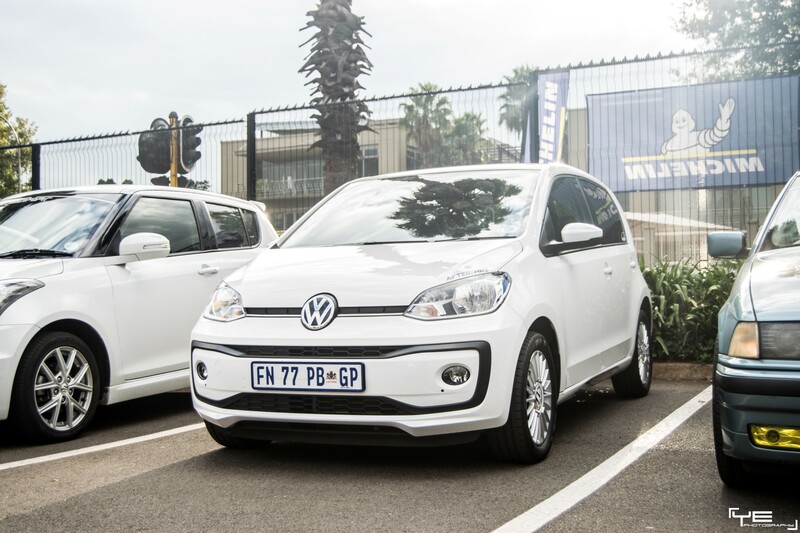 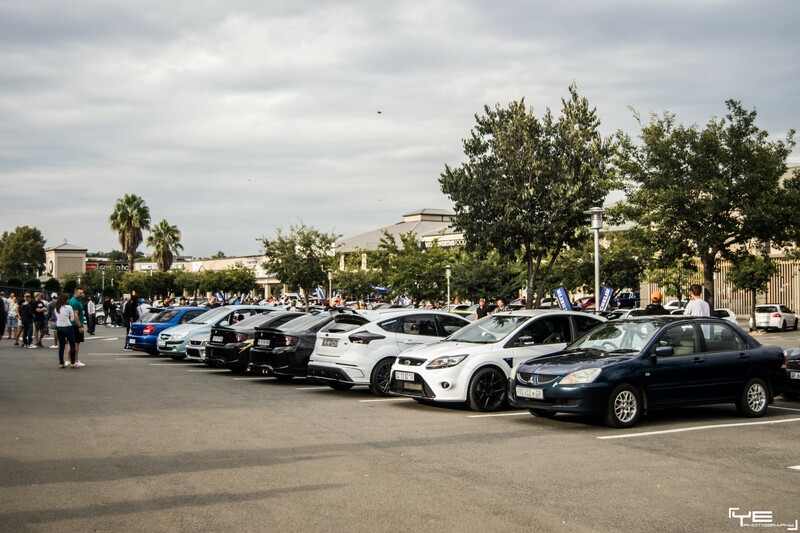 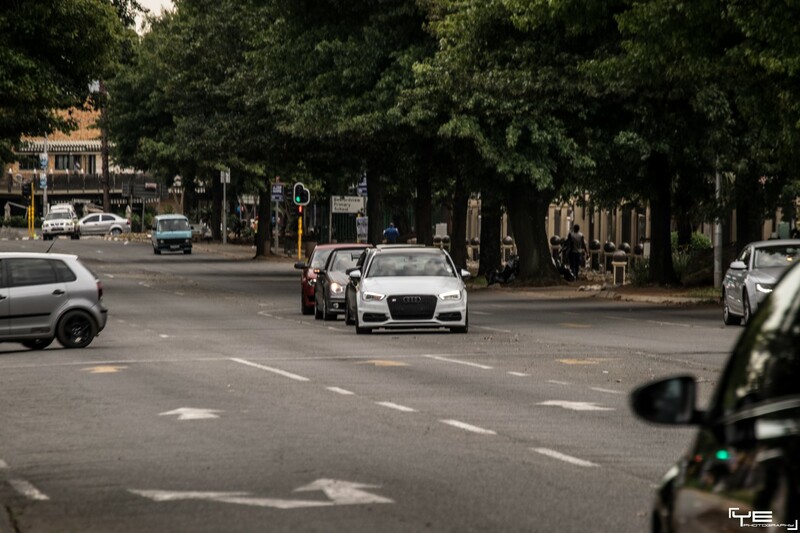 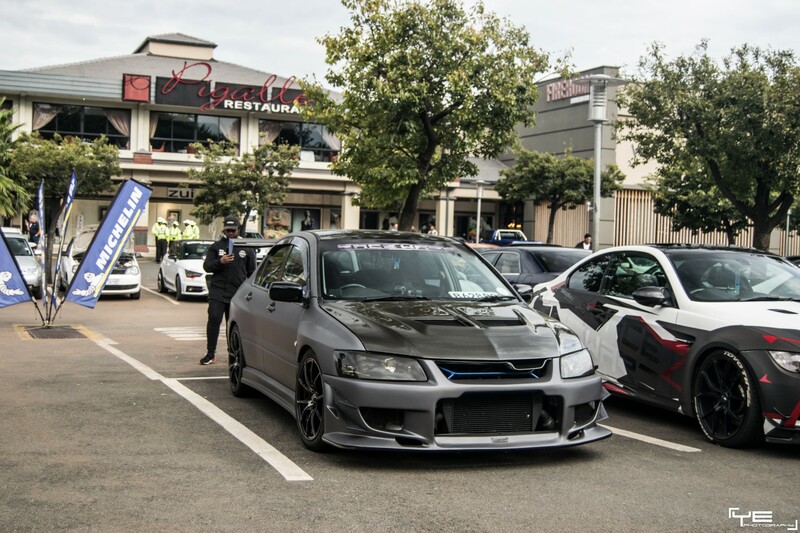 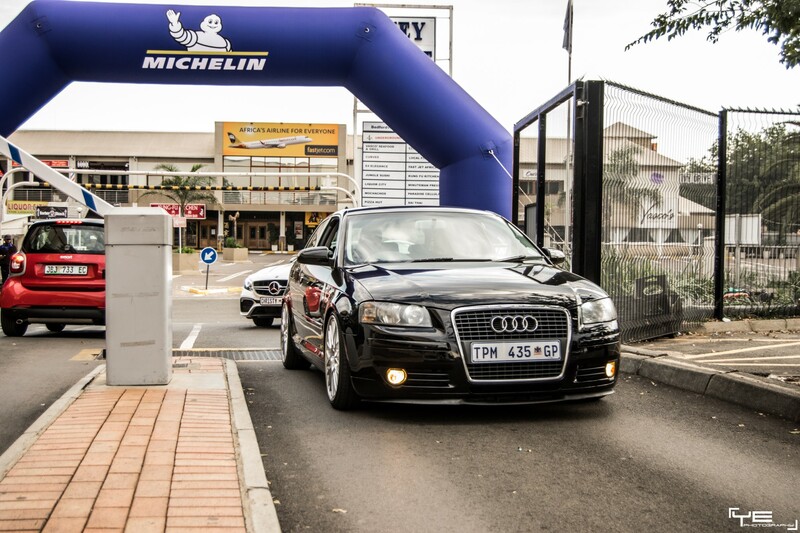 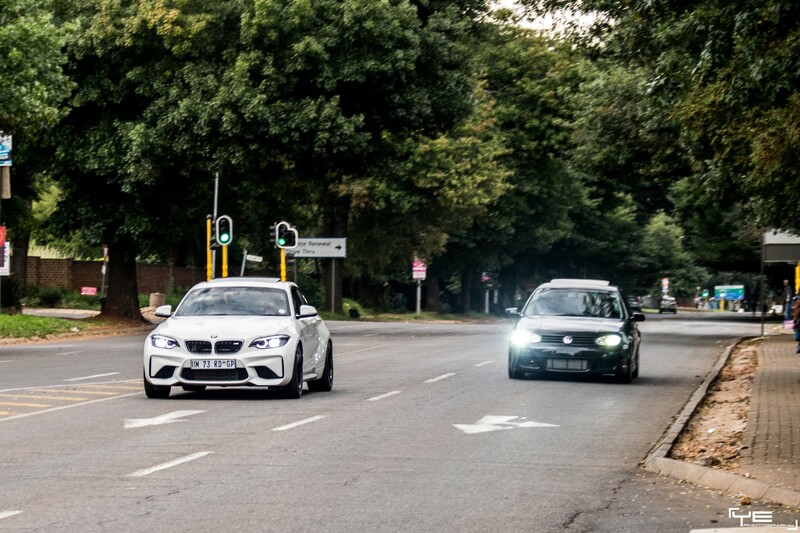 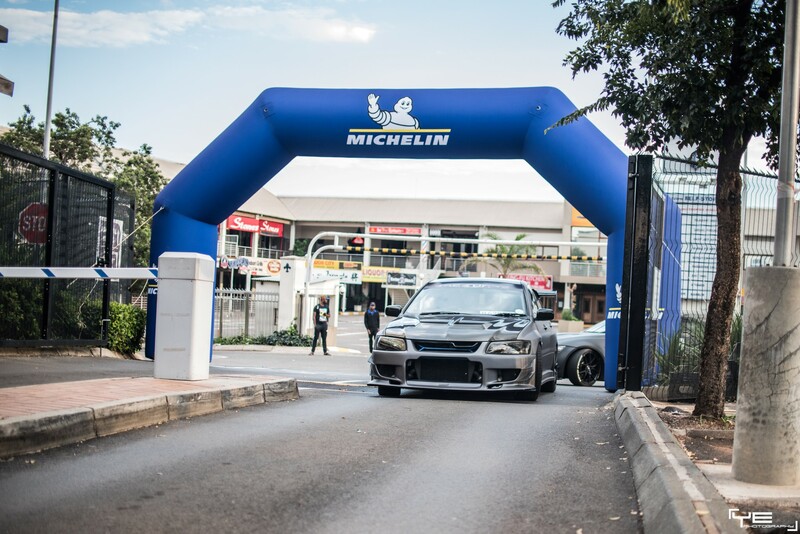 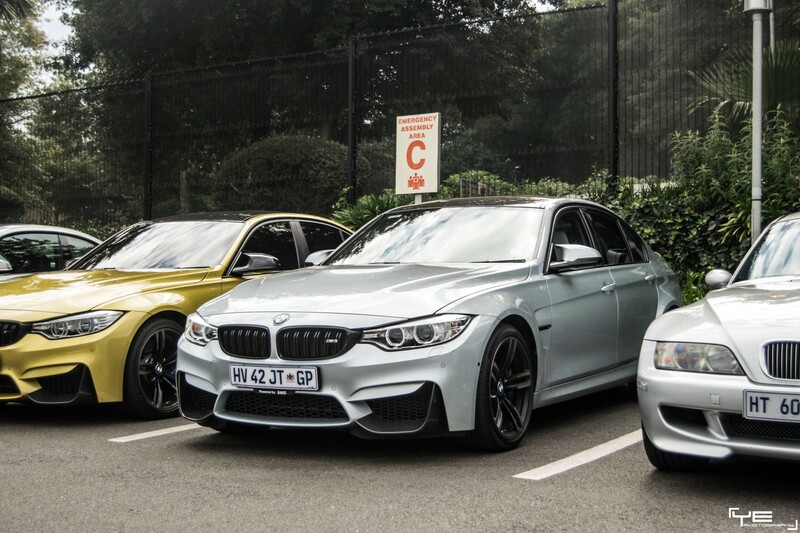 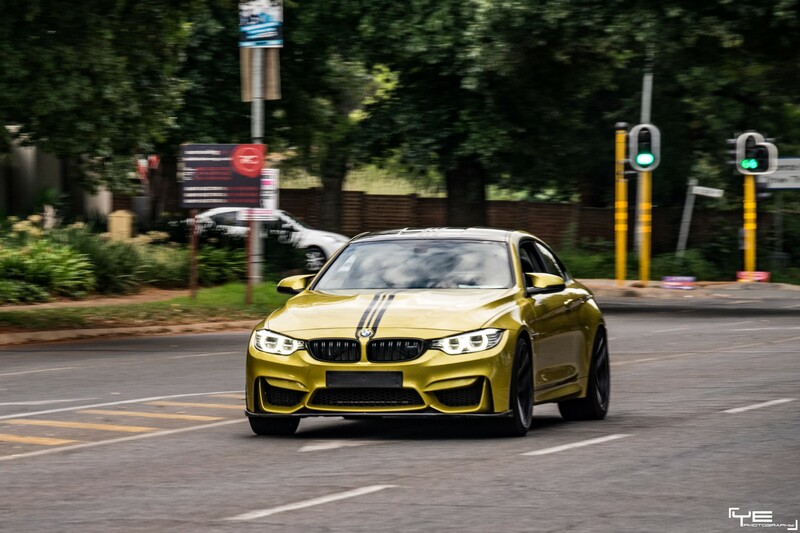 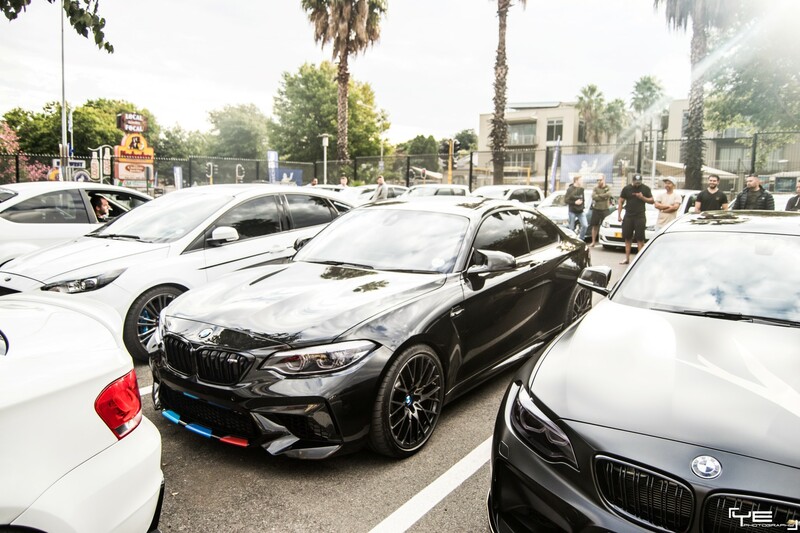 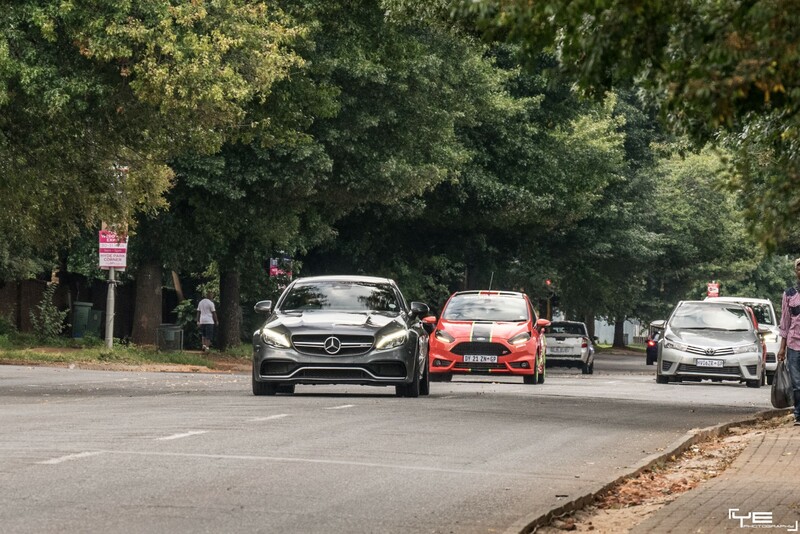 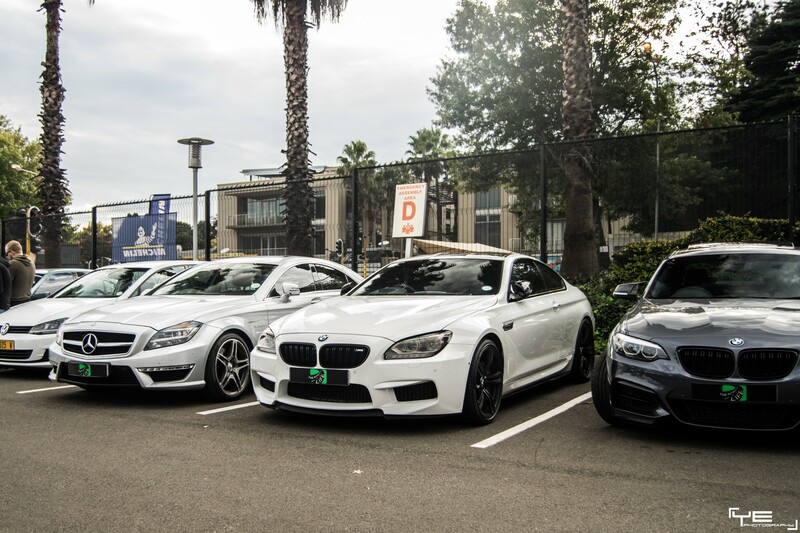 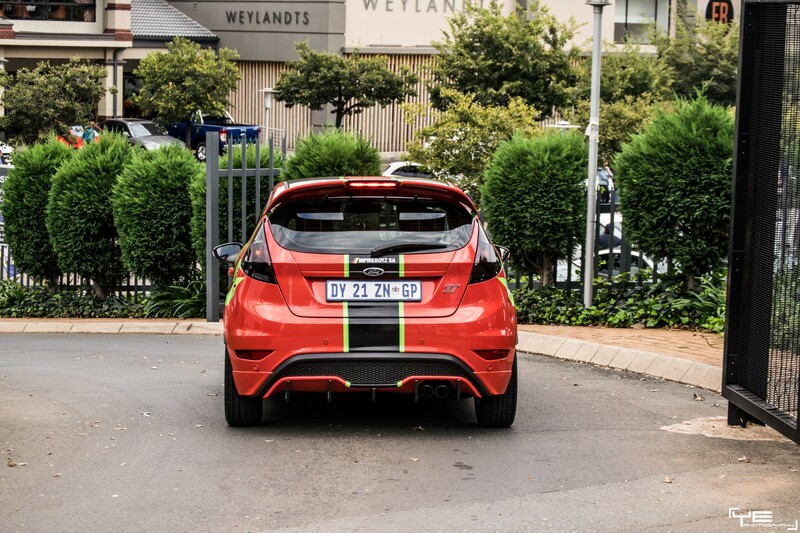 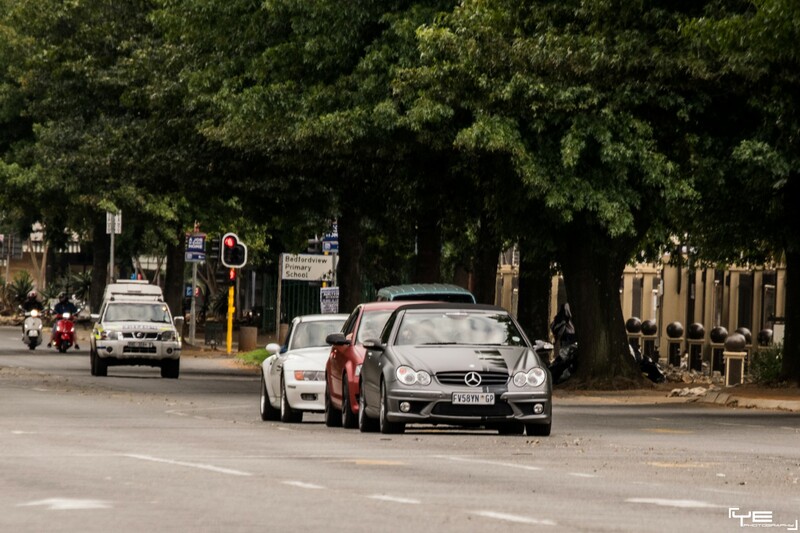 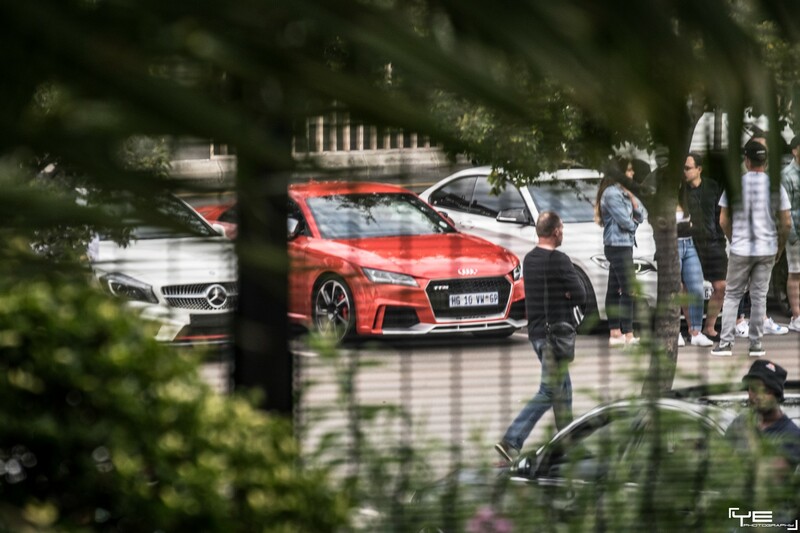 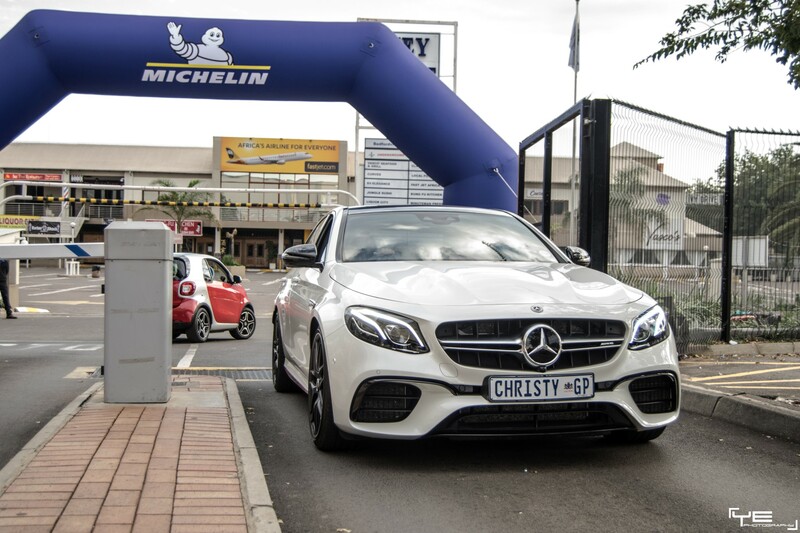 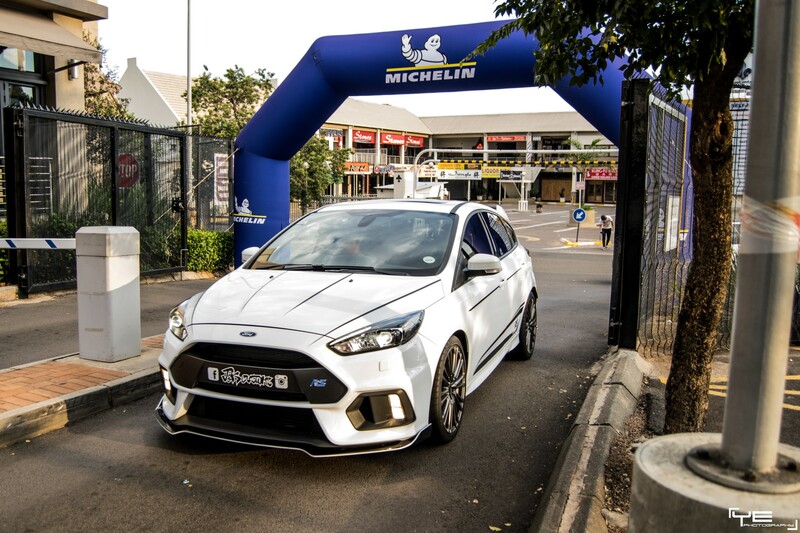 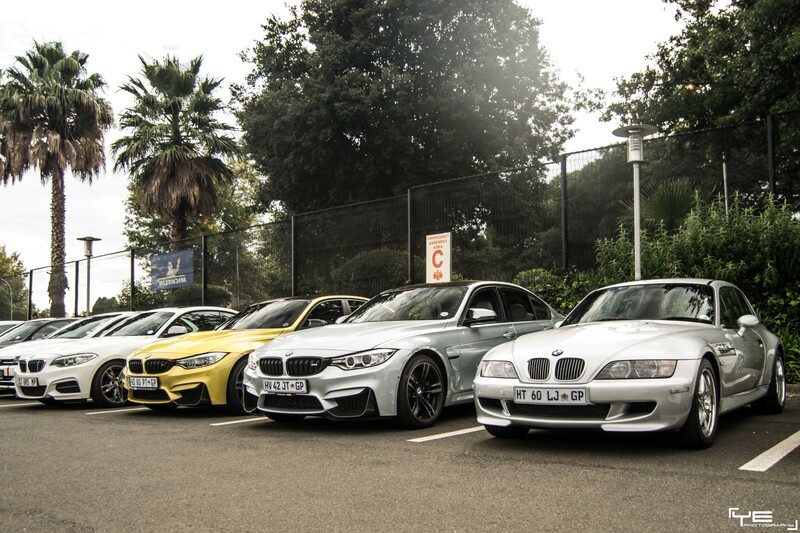 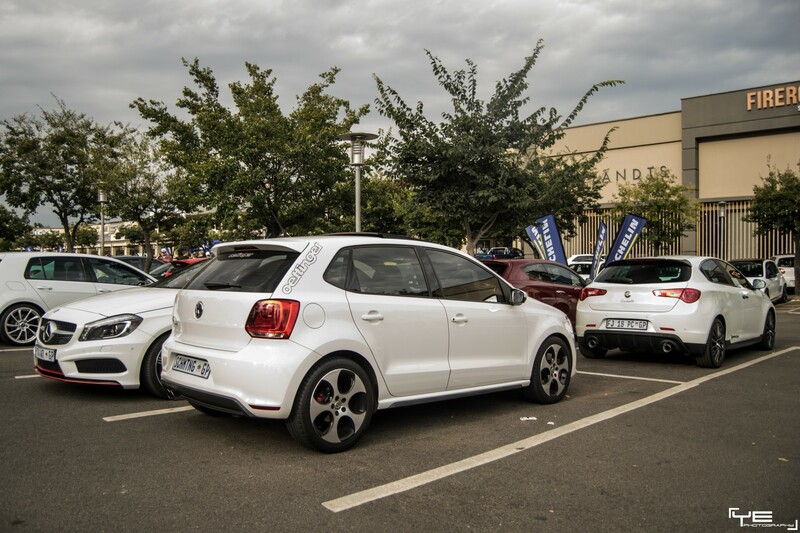 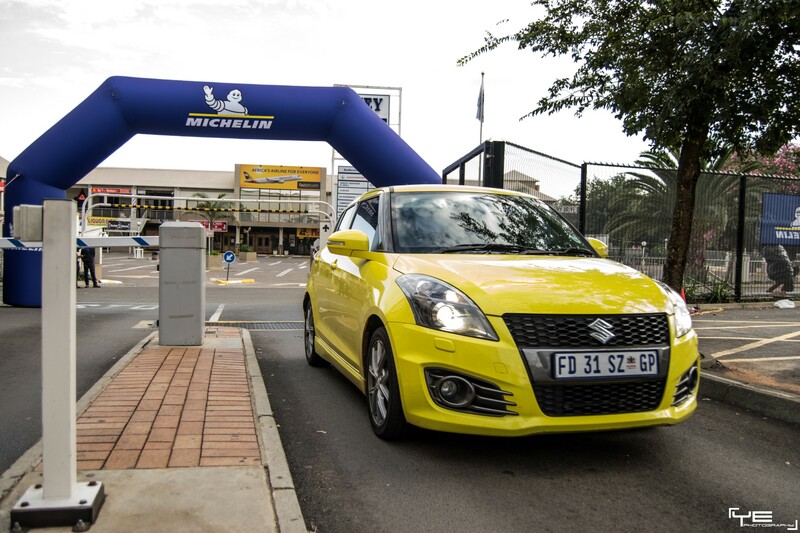 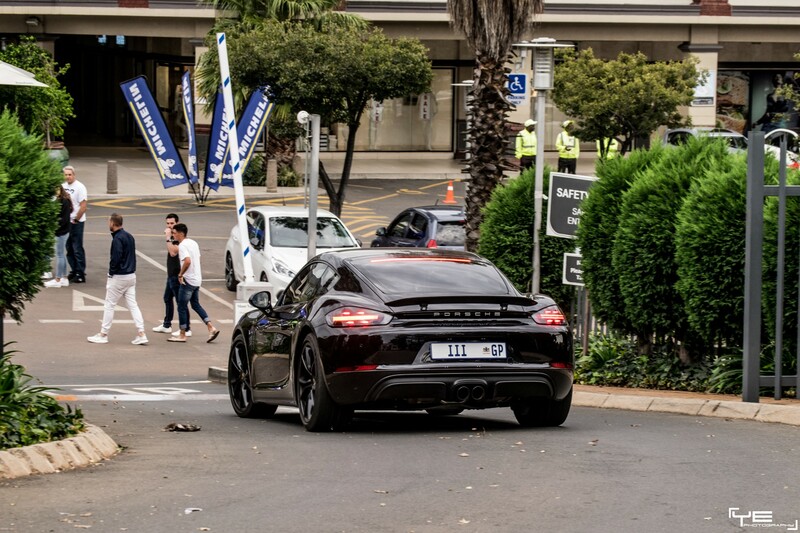 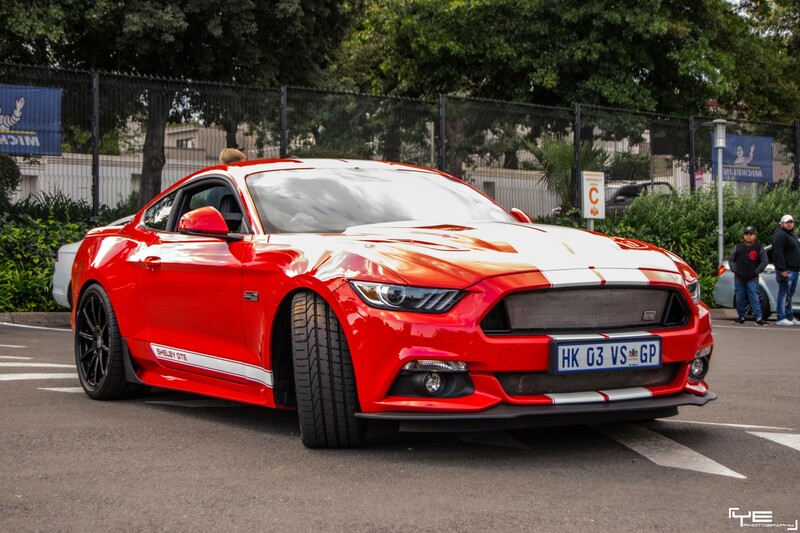 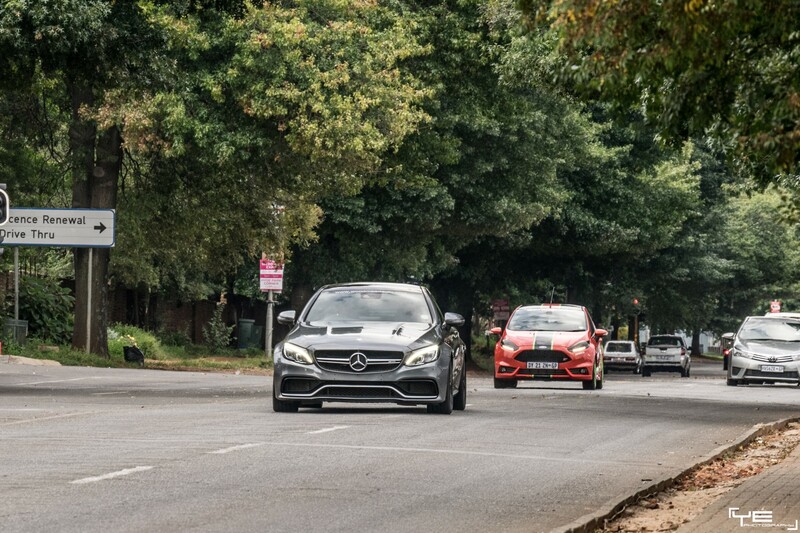 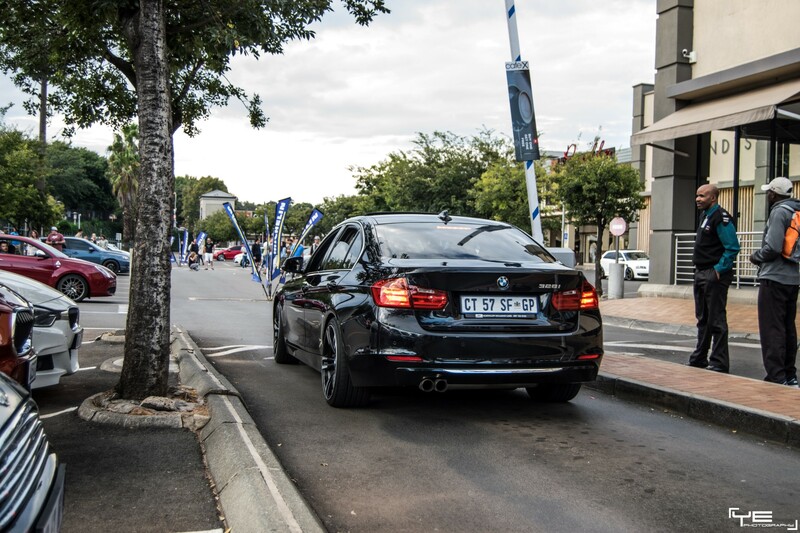 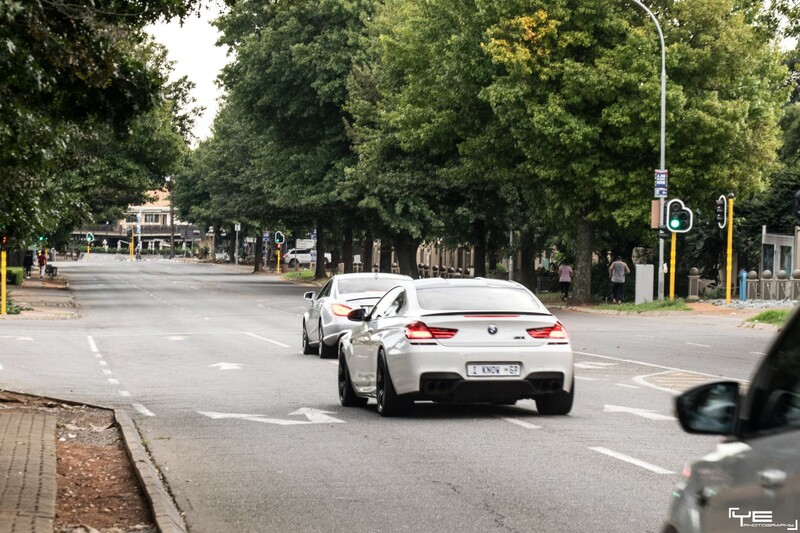 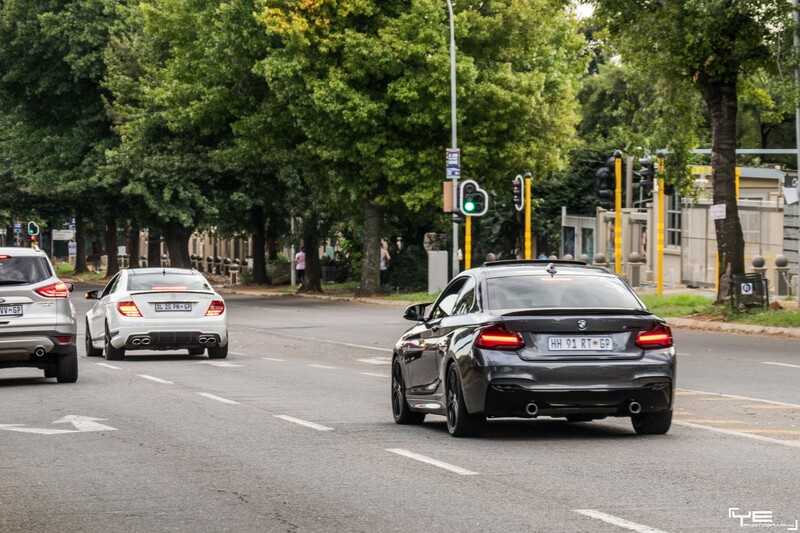 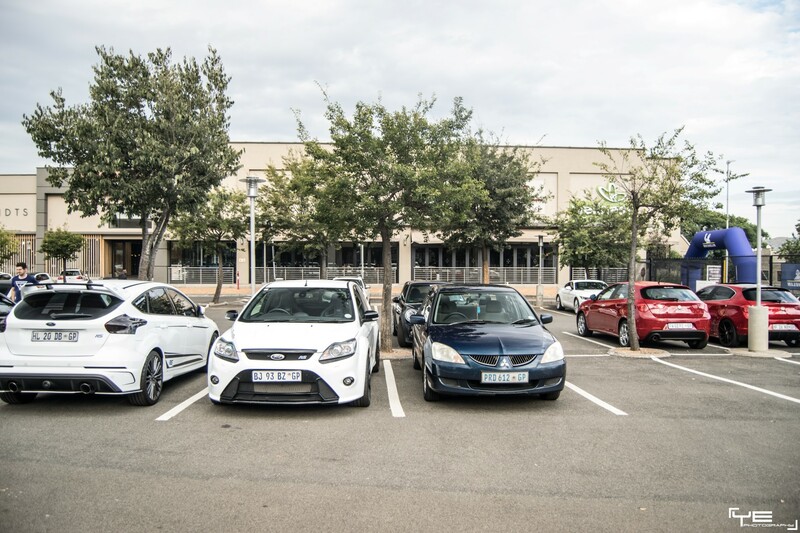 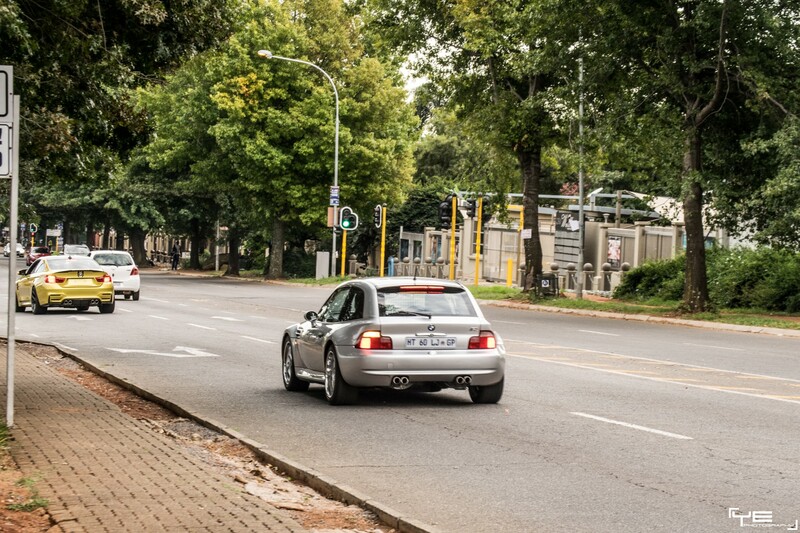 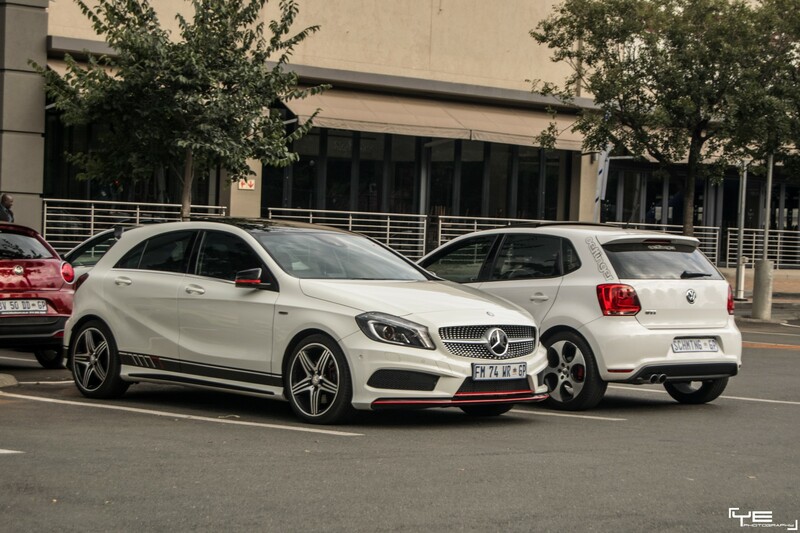 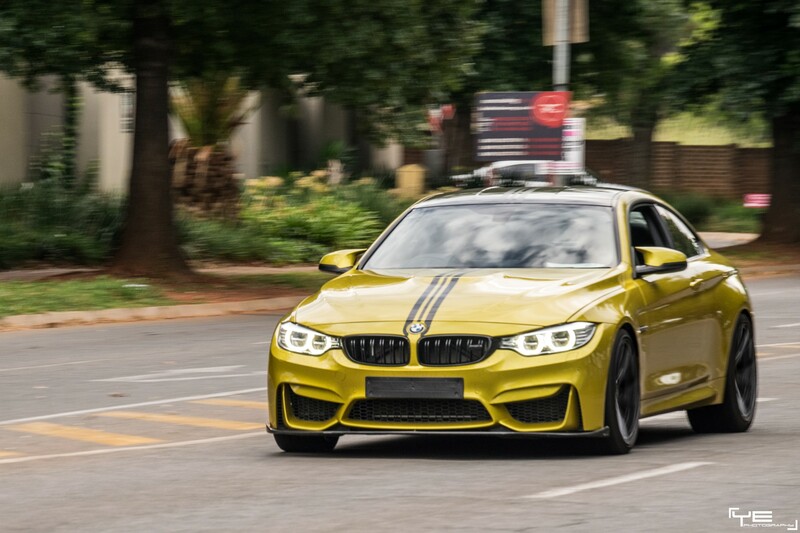 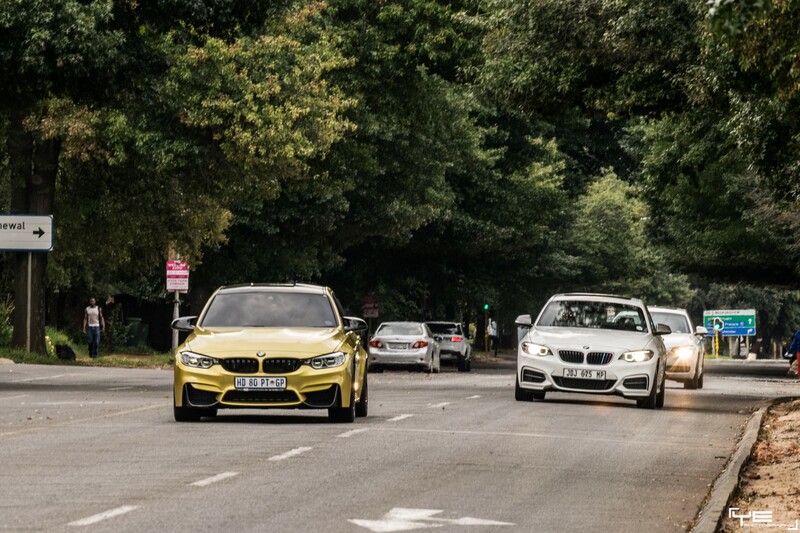 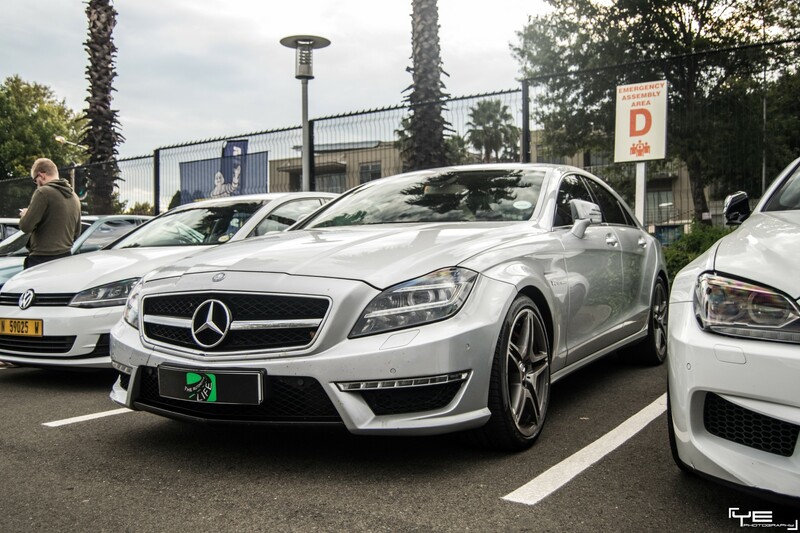 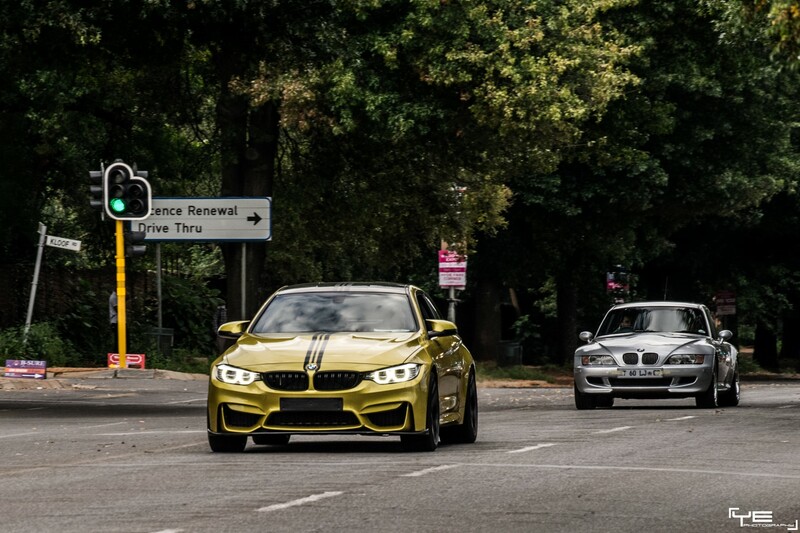 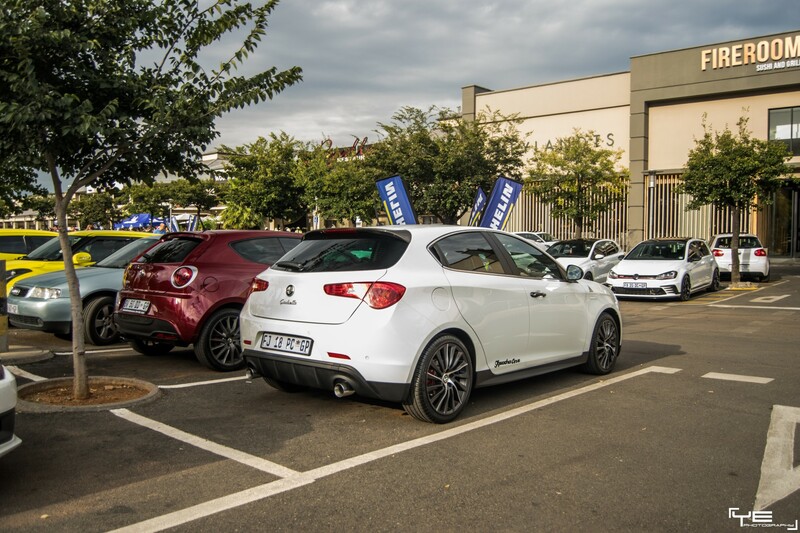 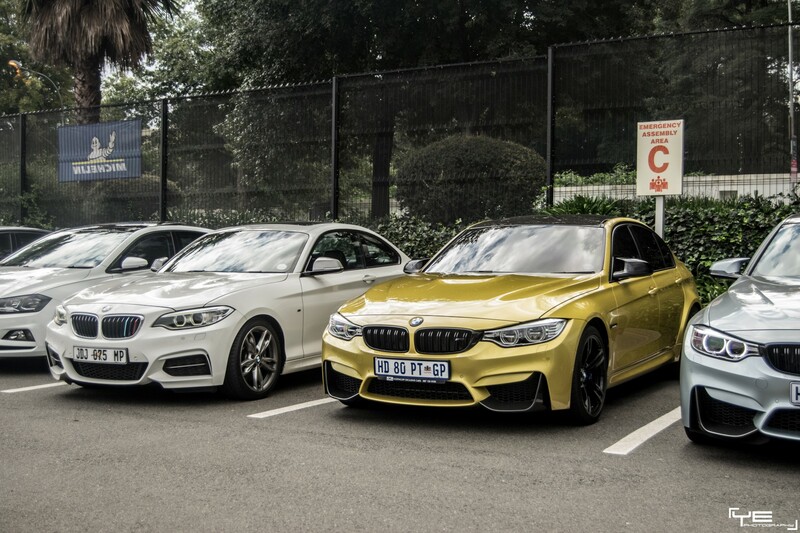 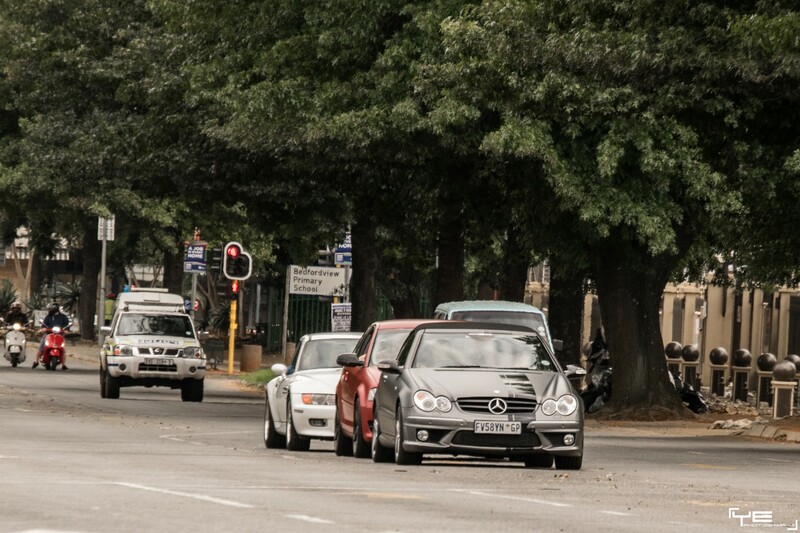 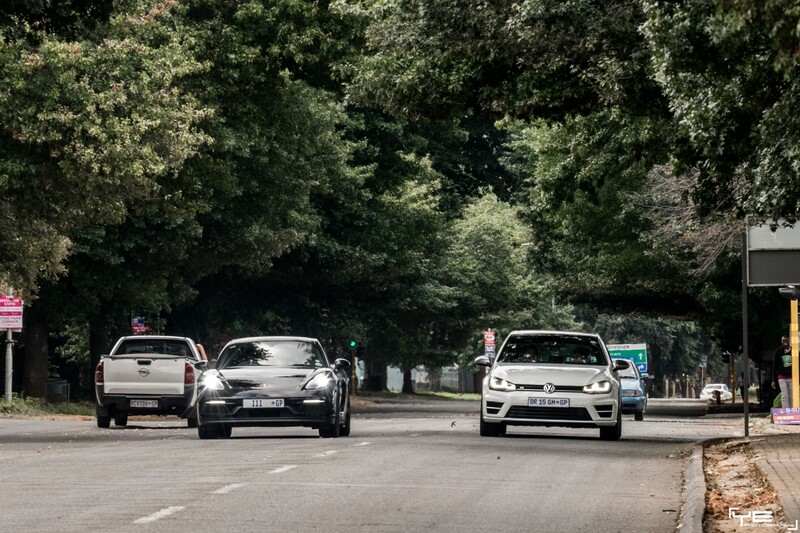 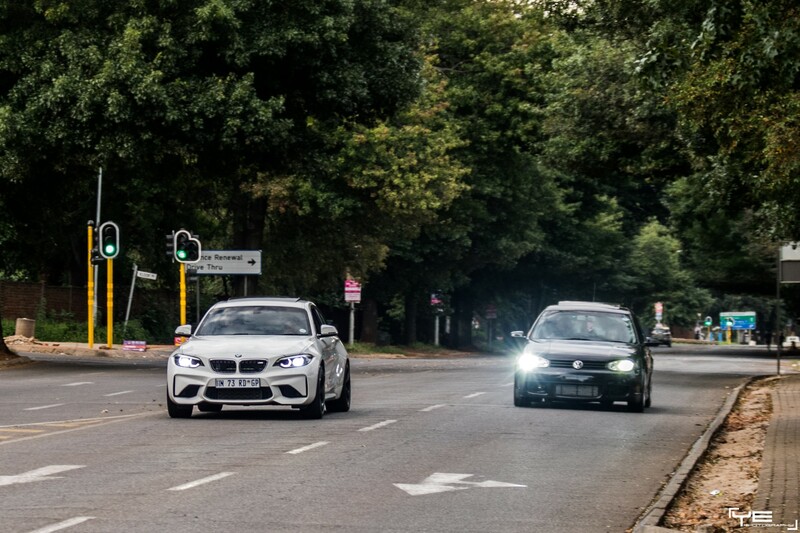 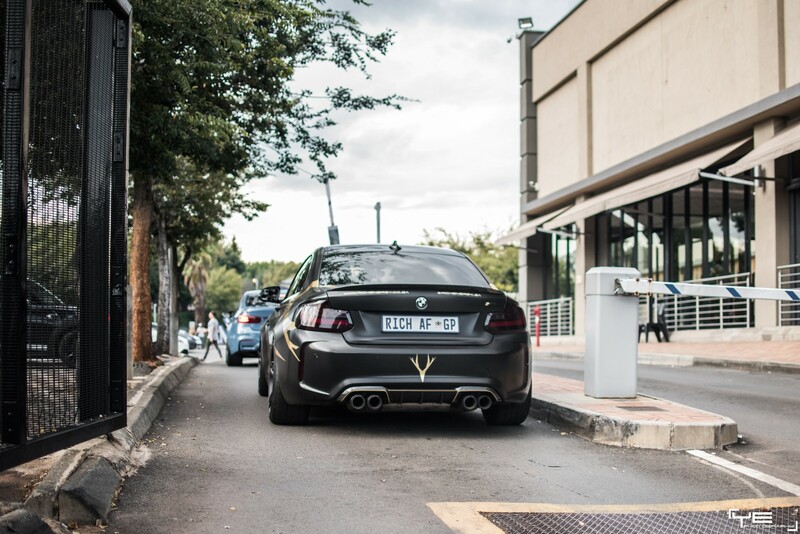 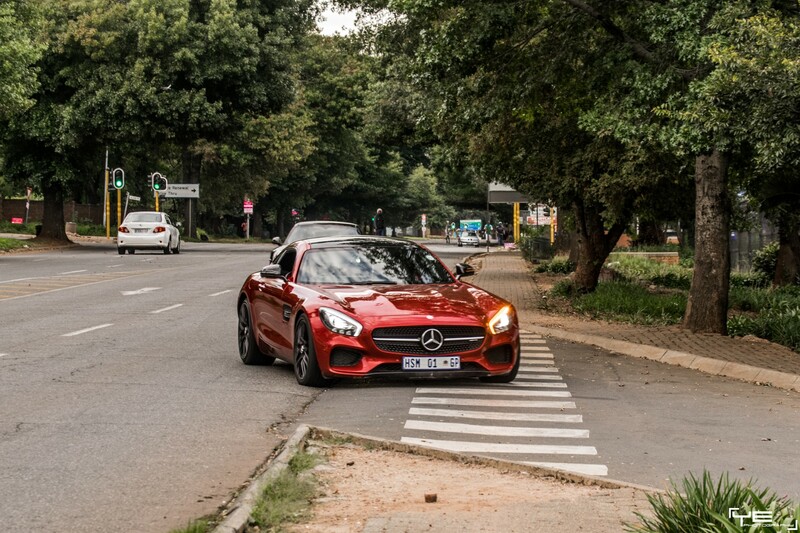 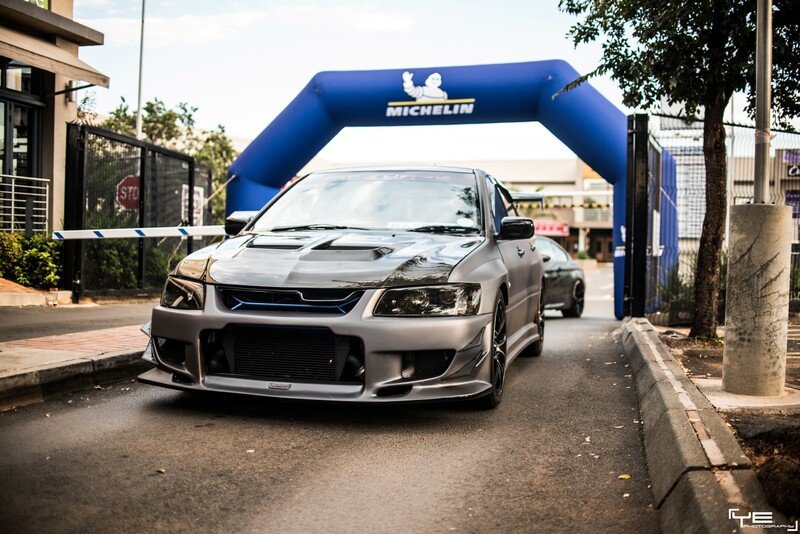 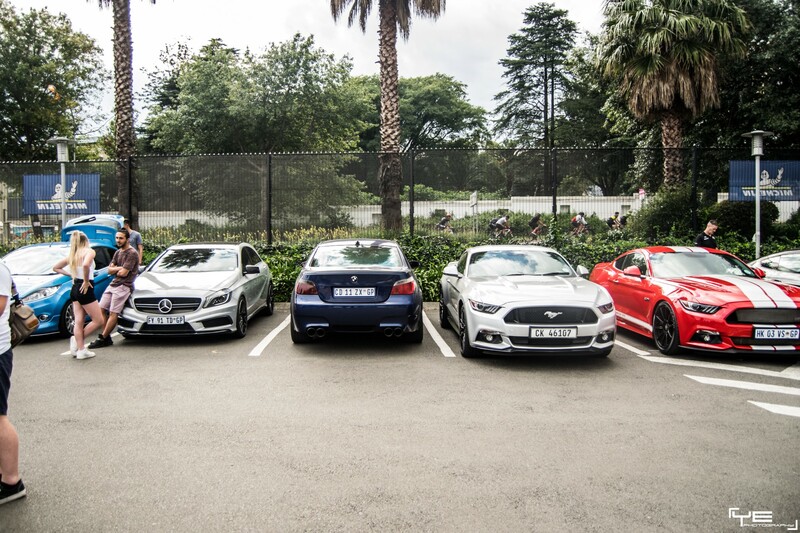 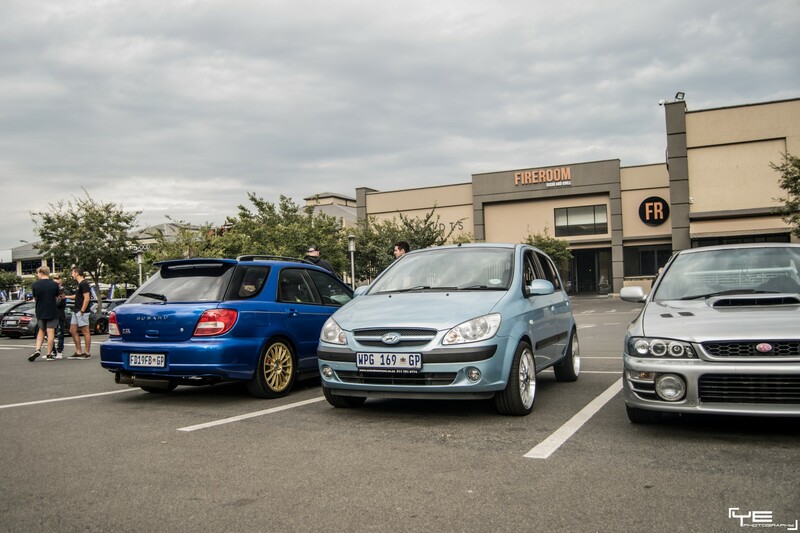 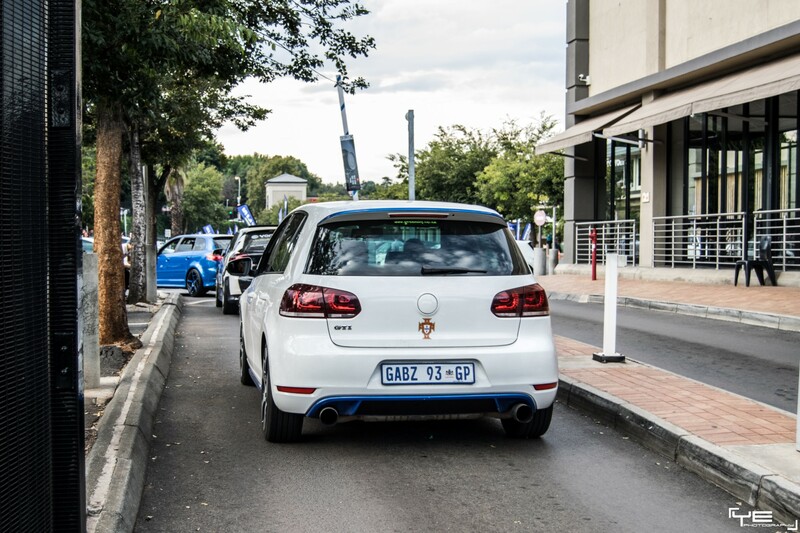 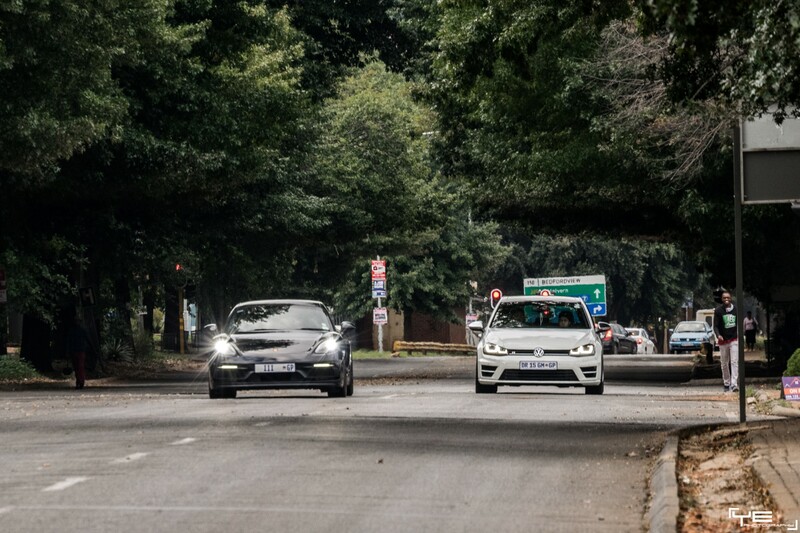 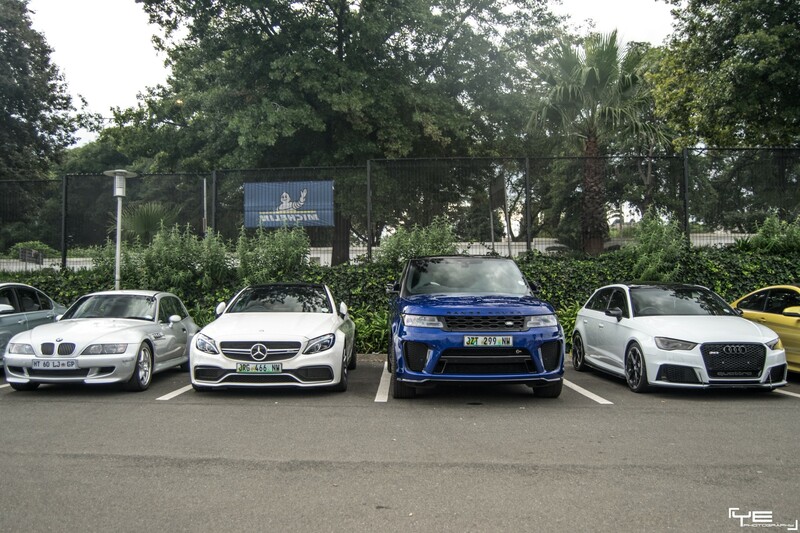 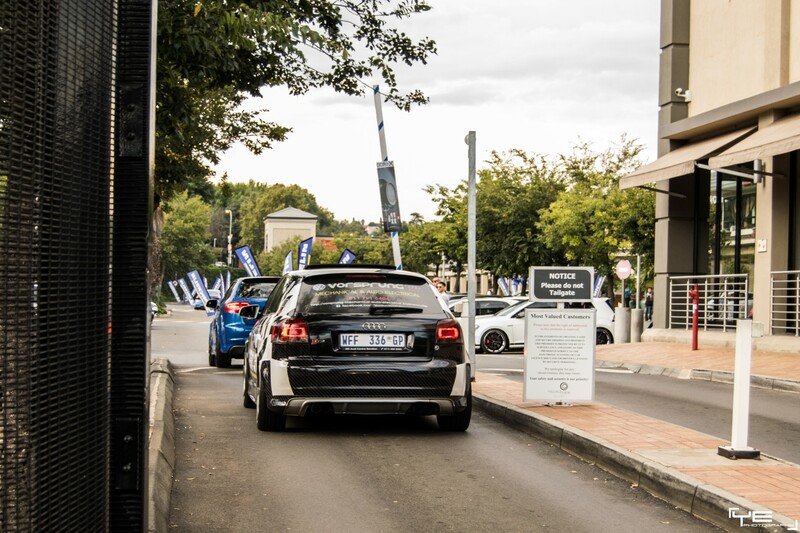 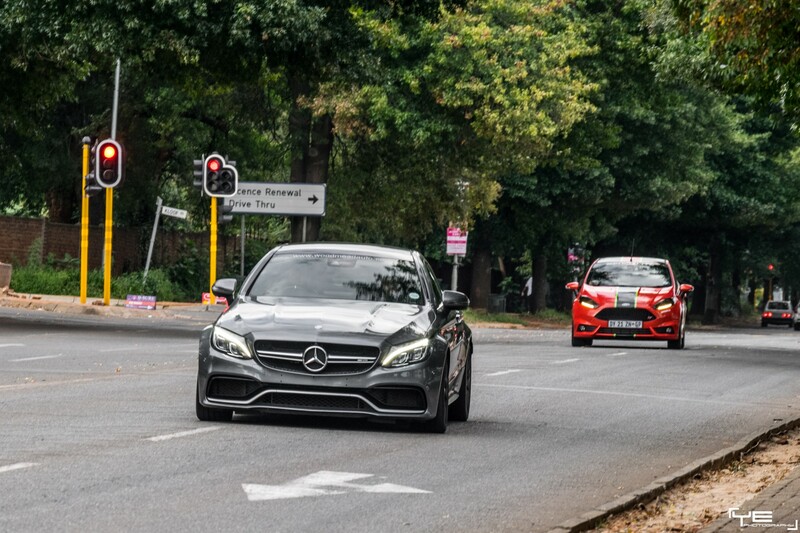 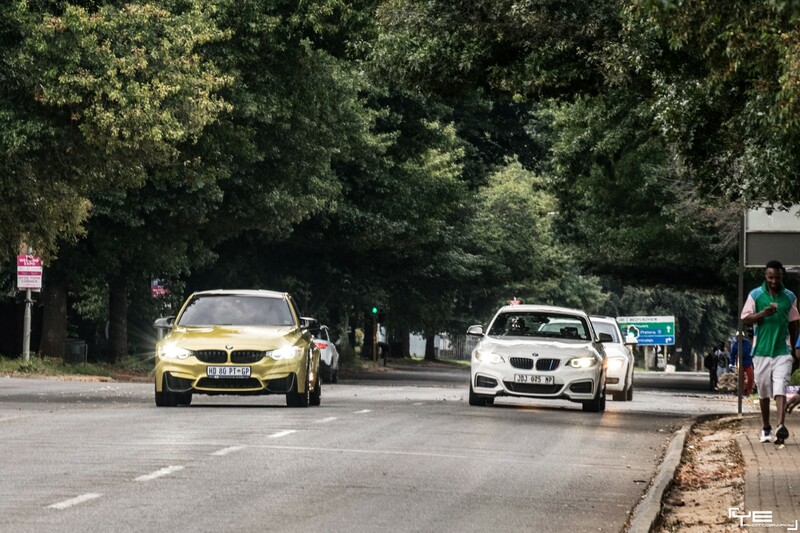 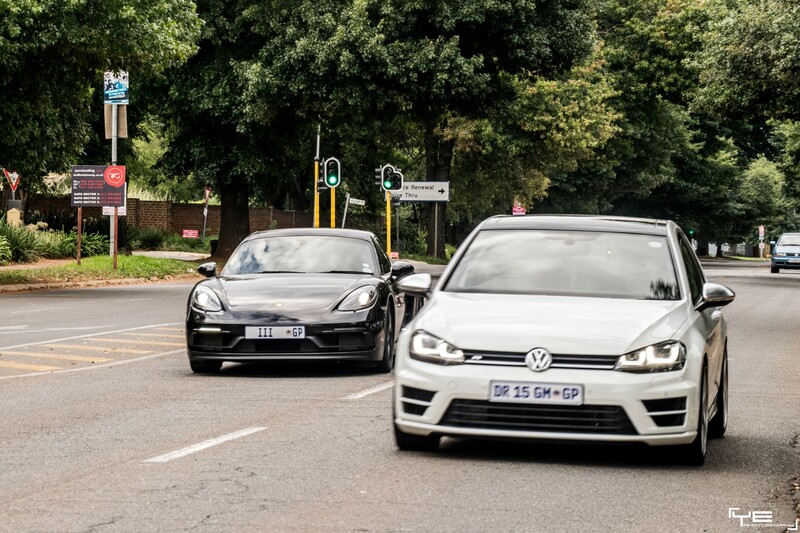 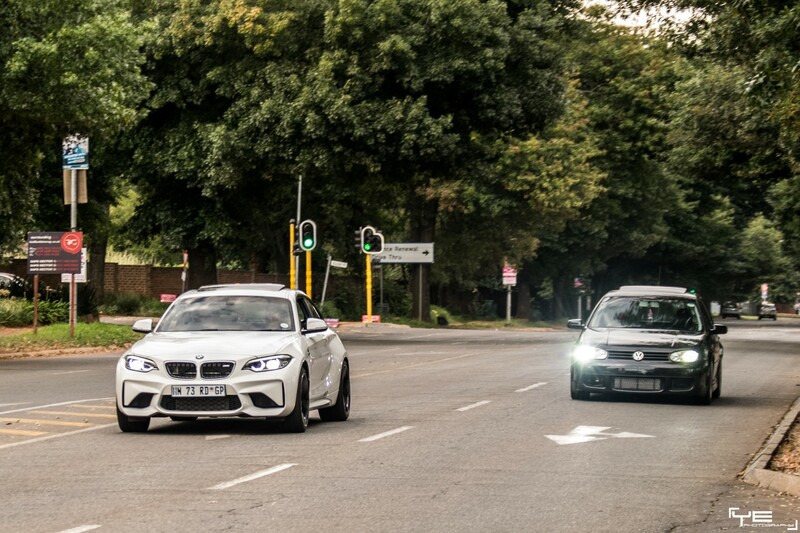 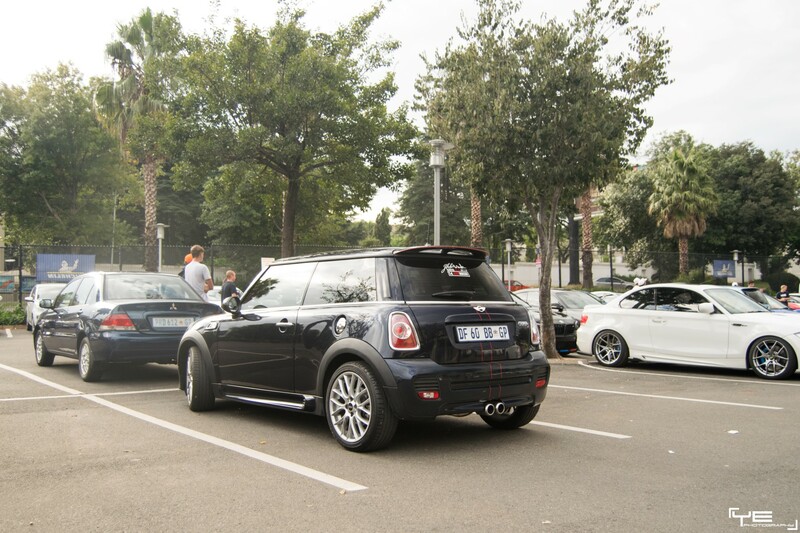 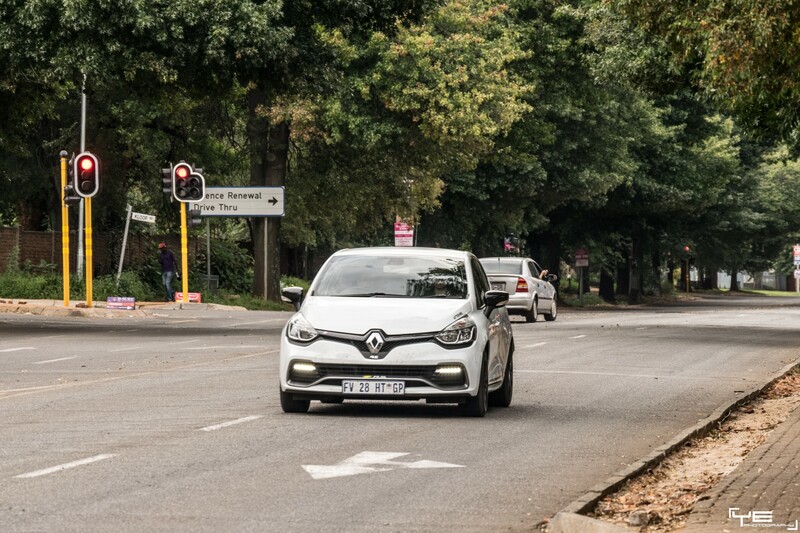 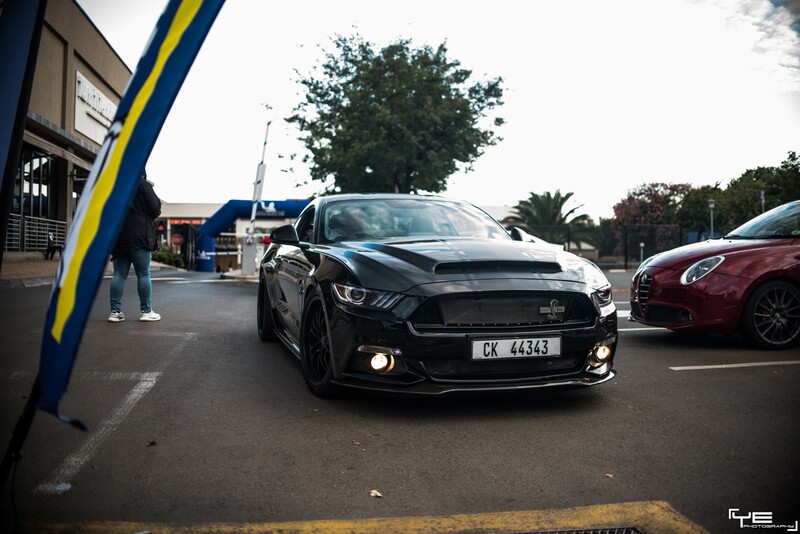 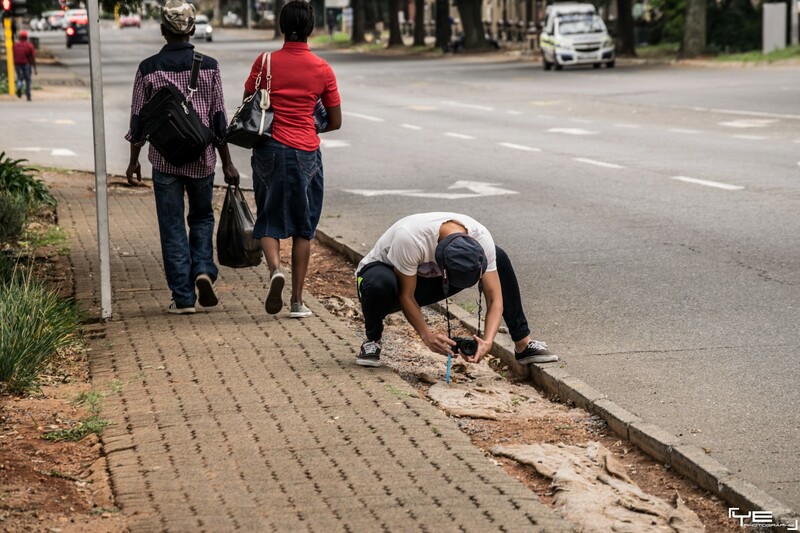 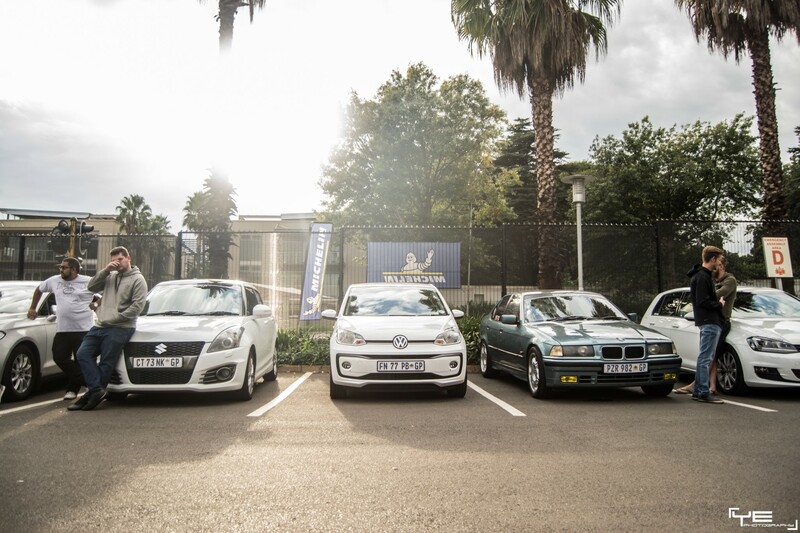 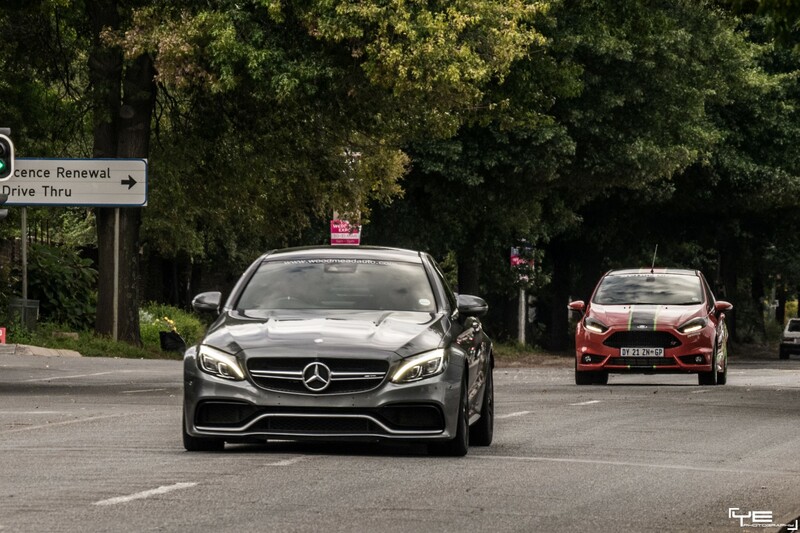 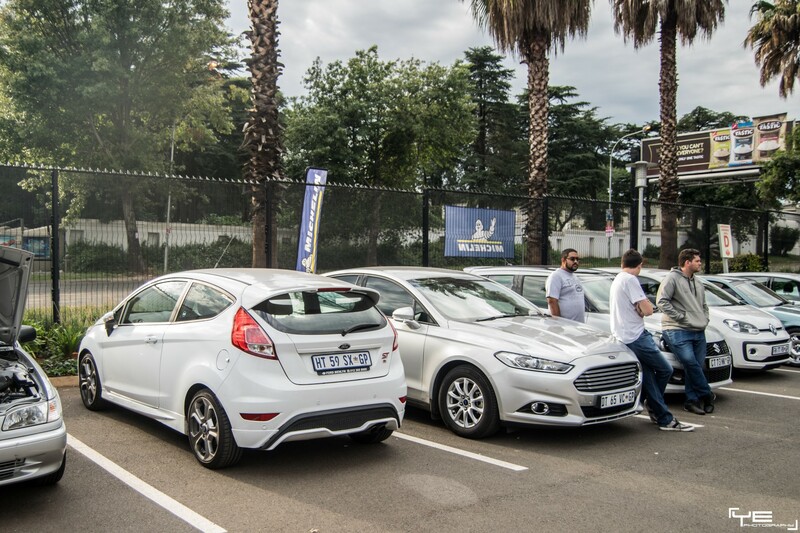 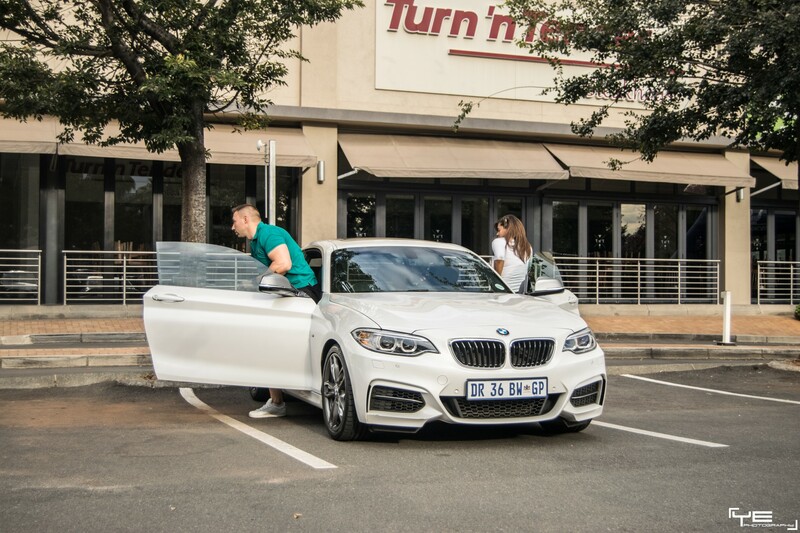 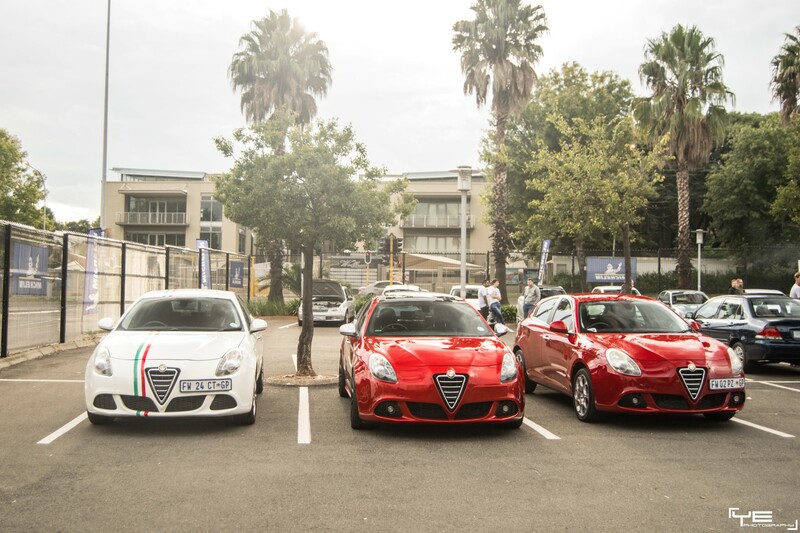 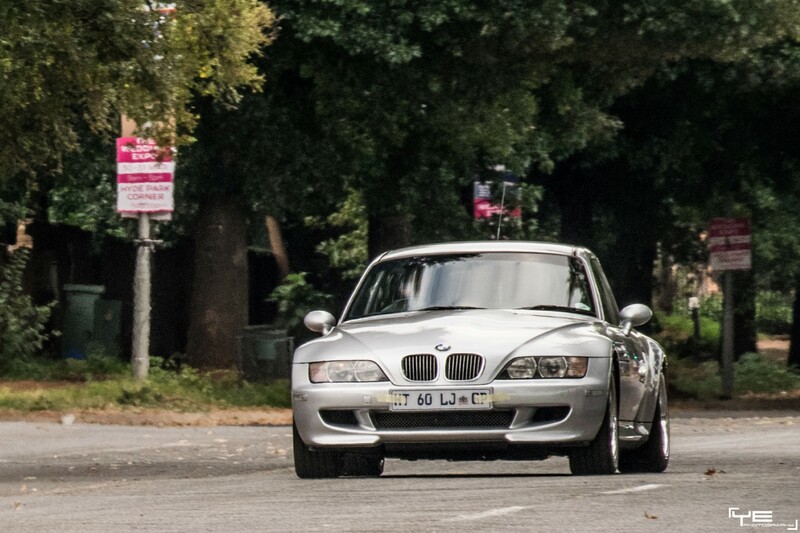 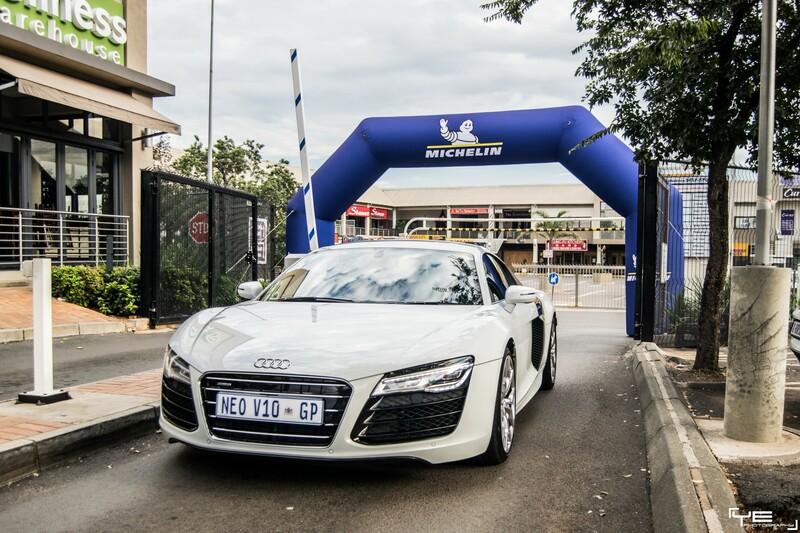 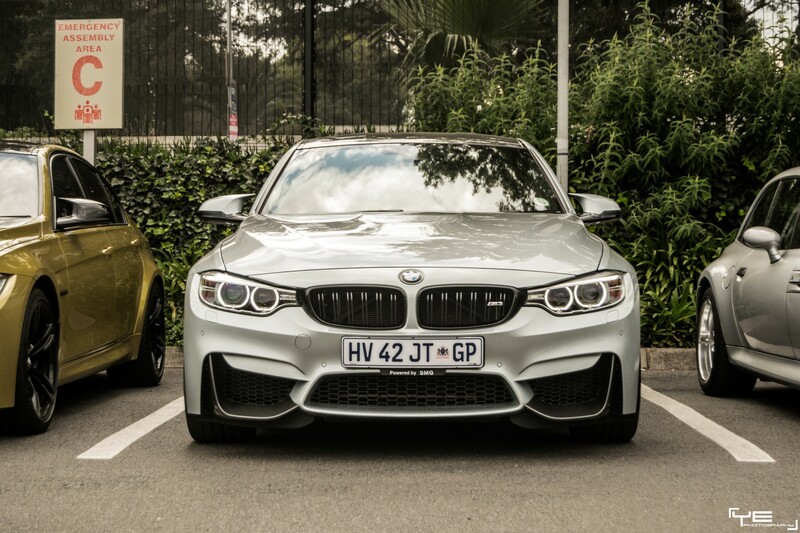 The run took place on the 17th of March 2019 with its starting point being a familiar location in Bedfordview. 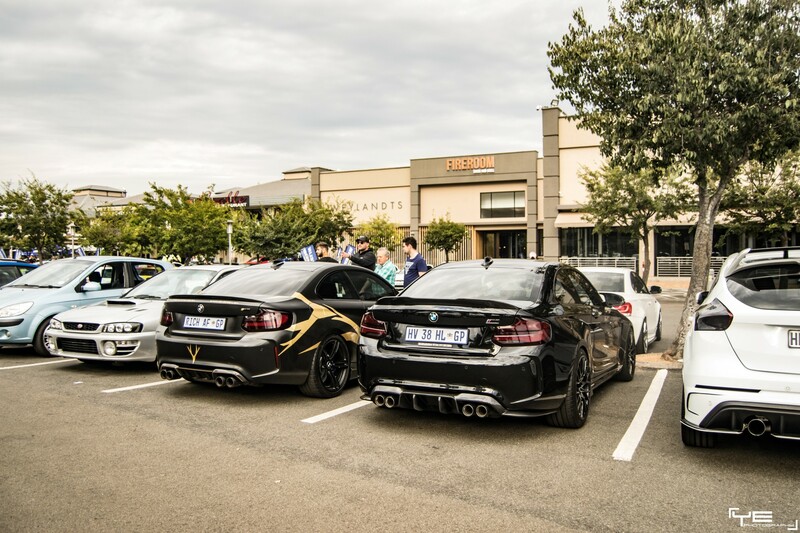 The run concluded at The Fat Olive restaurant in Lanseria. 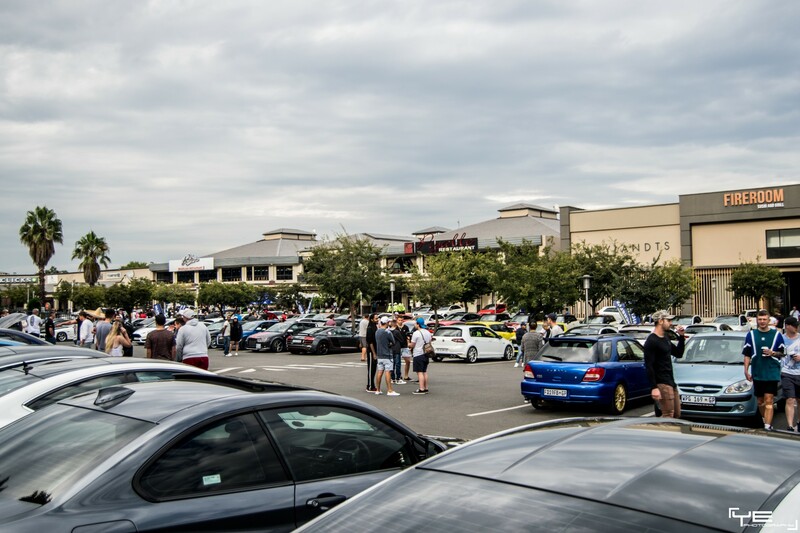 Even though the turnout was much smaller than usual, it was such a pleasure to reunite with fellow petrolheads and meet new people. 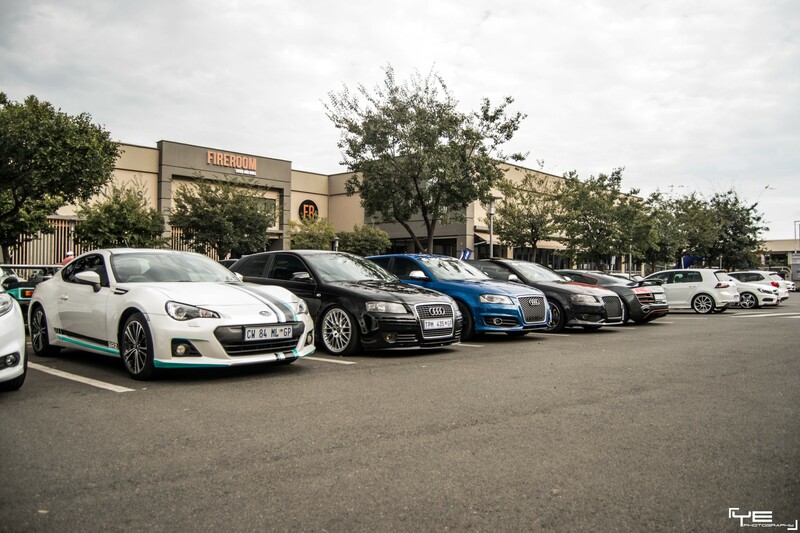 Last SA Torque Breakfast Run for 2018! 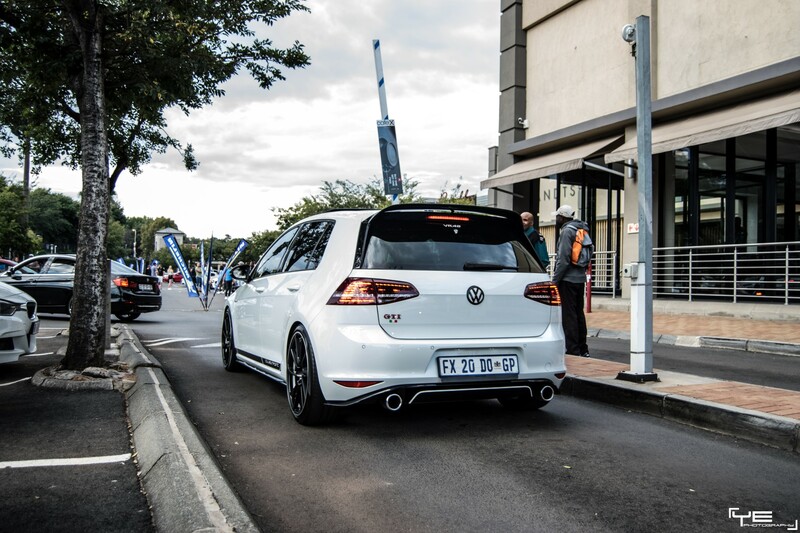 My SEAT Gets a Detail!